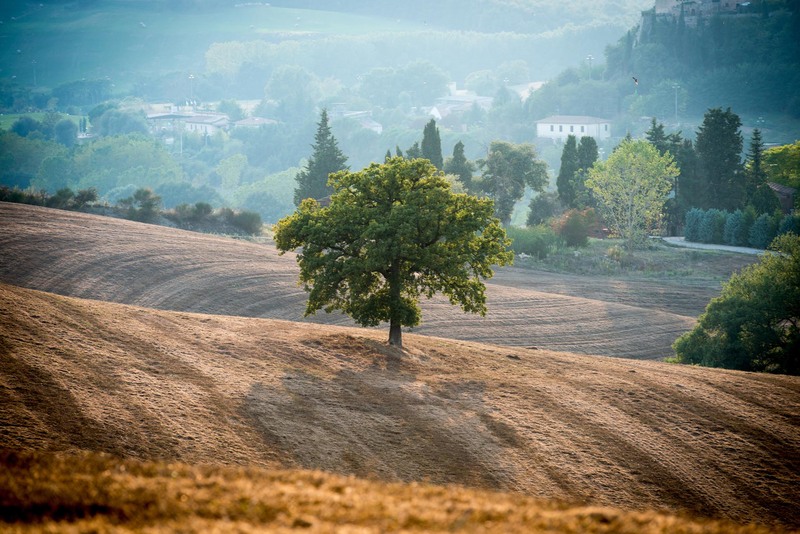 Remember to log in to avoid losing any unsaved data. 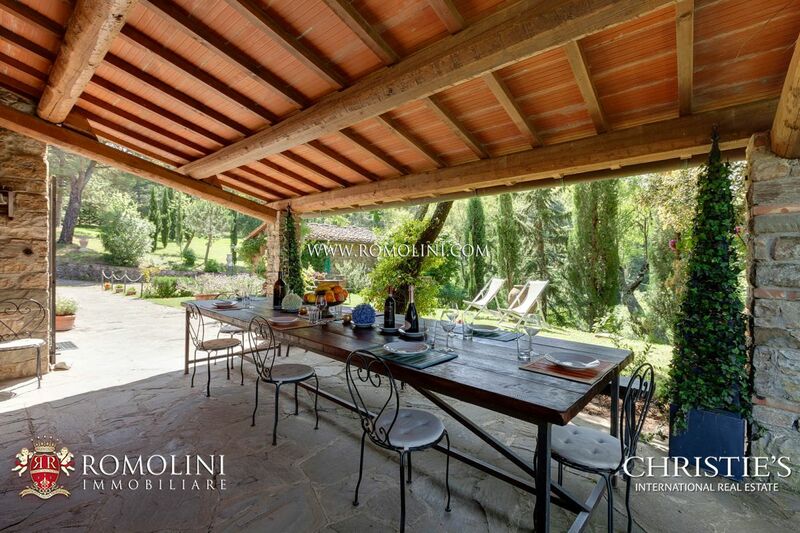 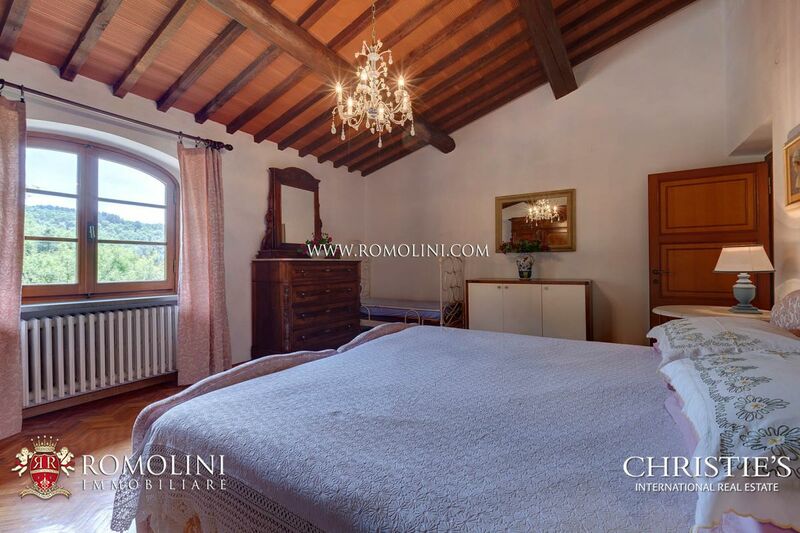 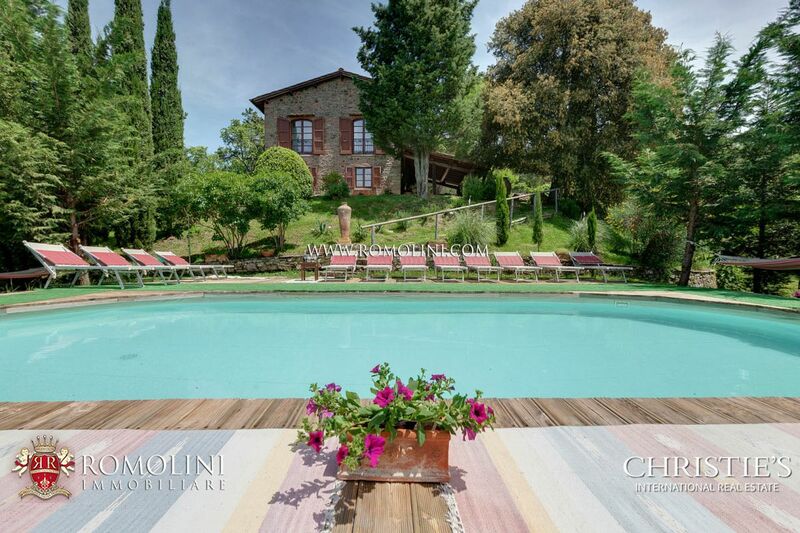 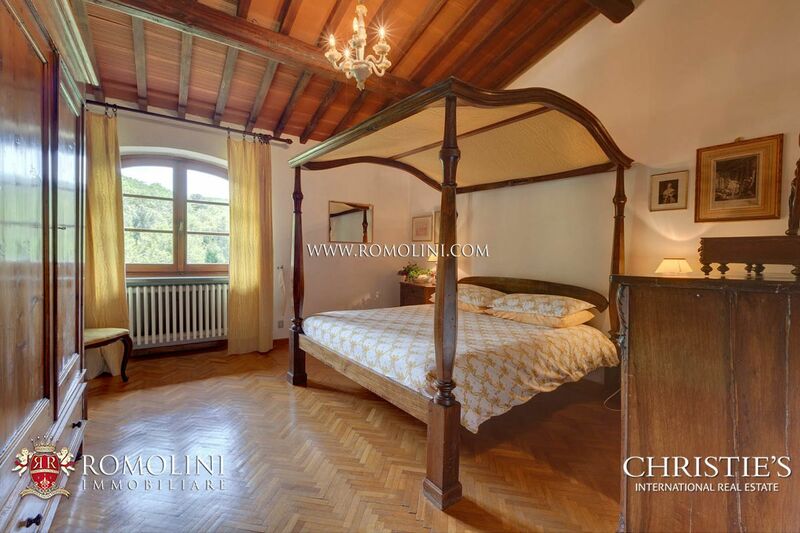 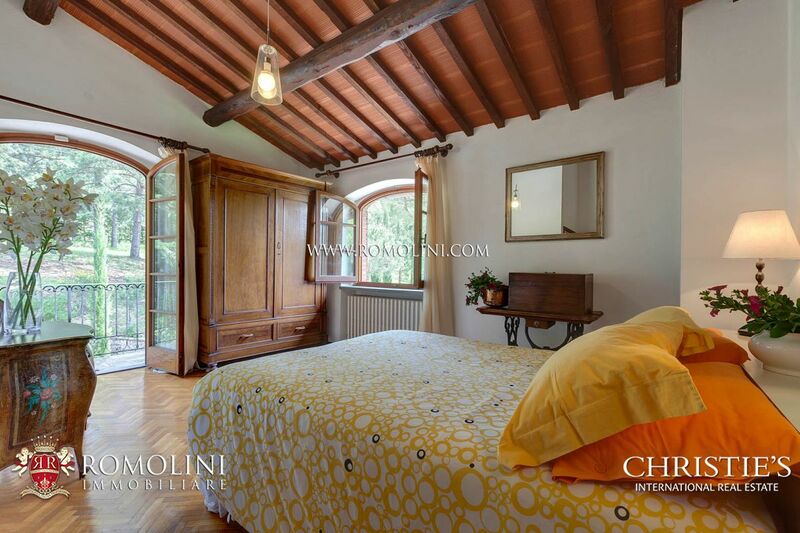 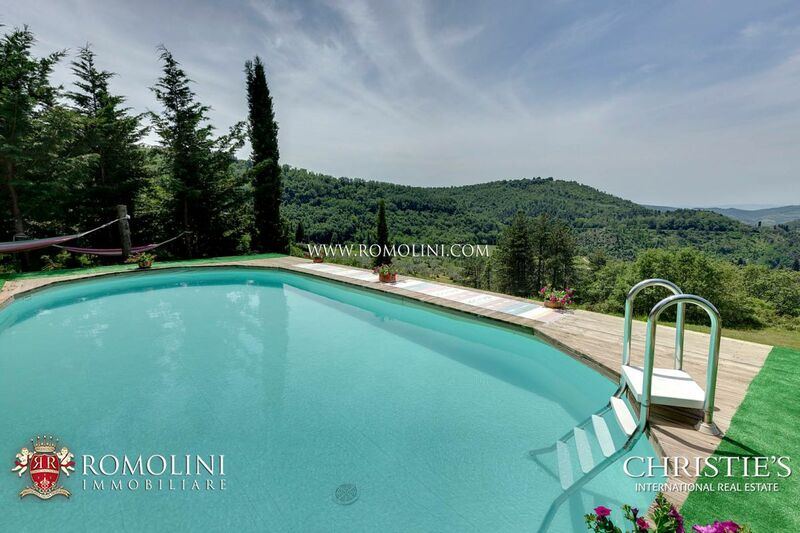 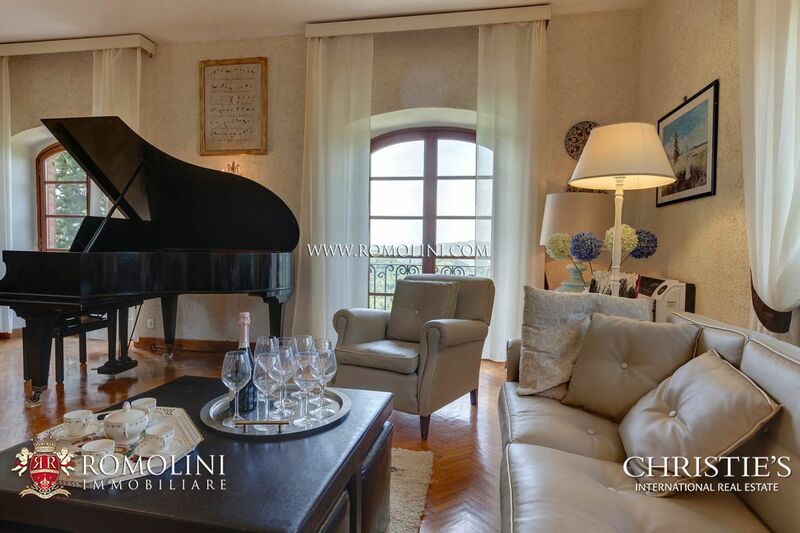 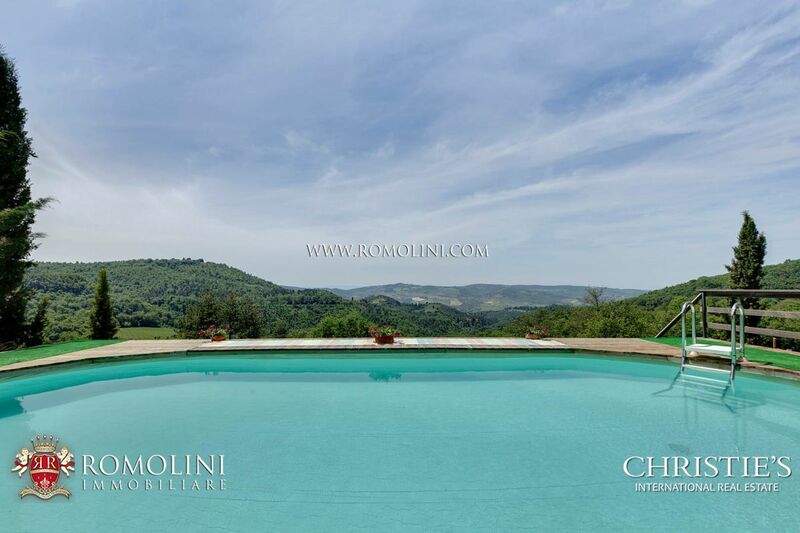 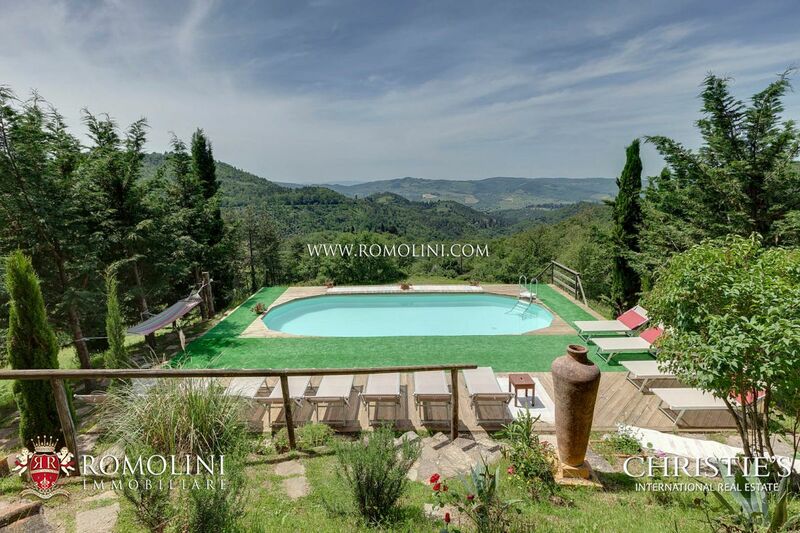 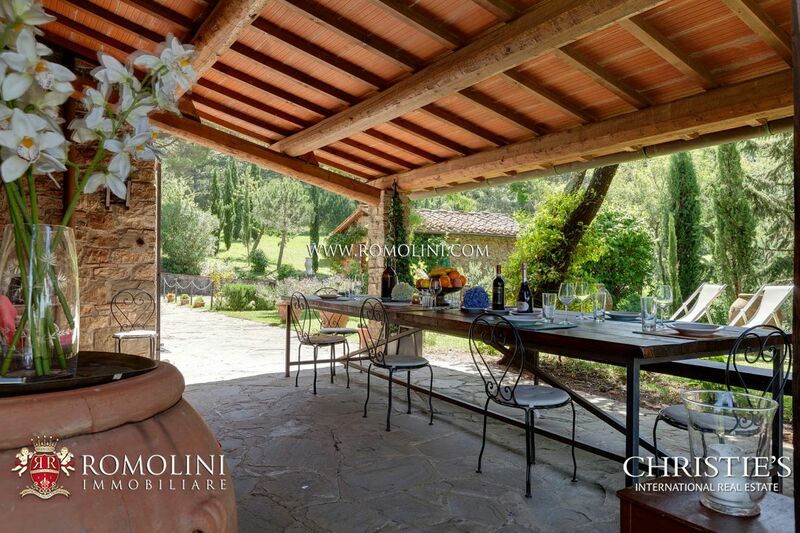 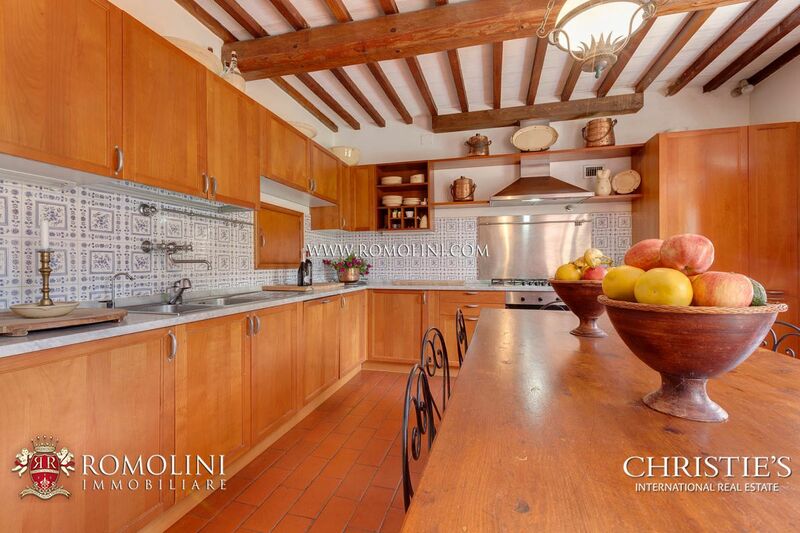 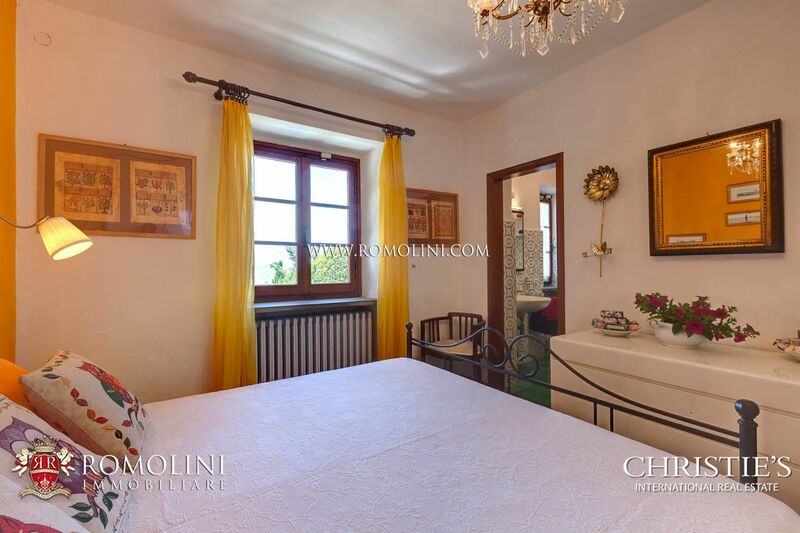 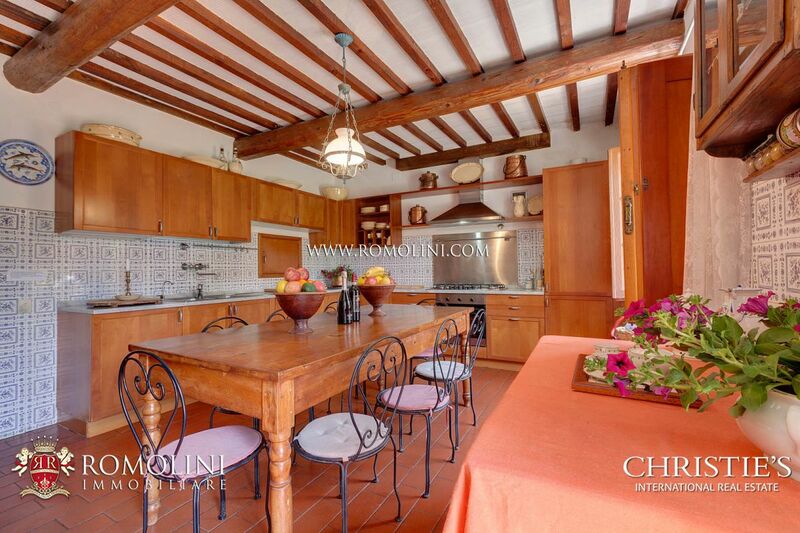 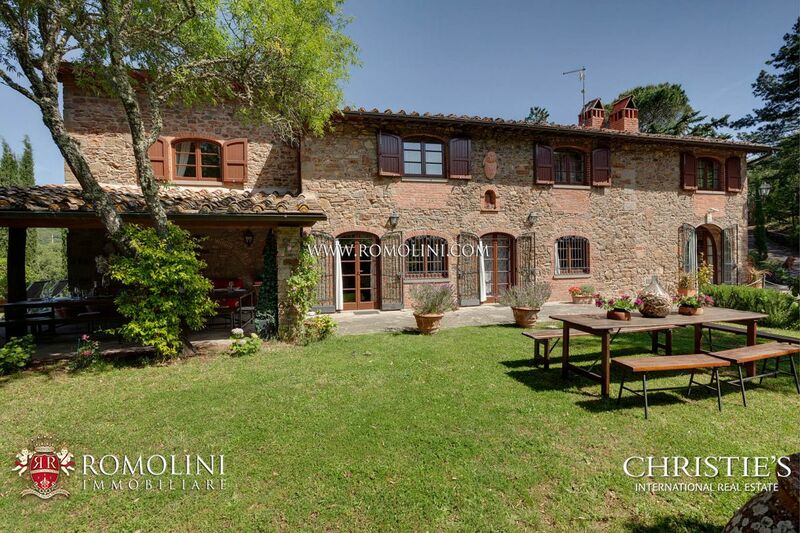 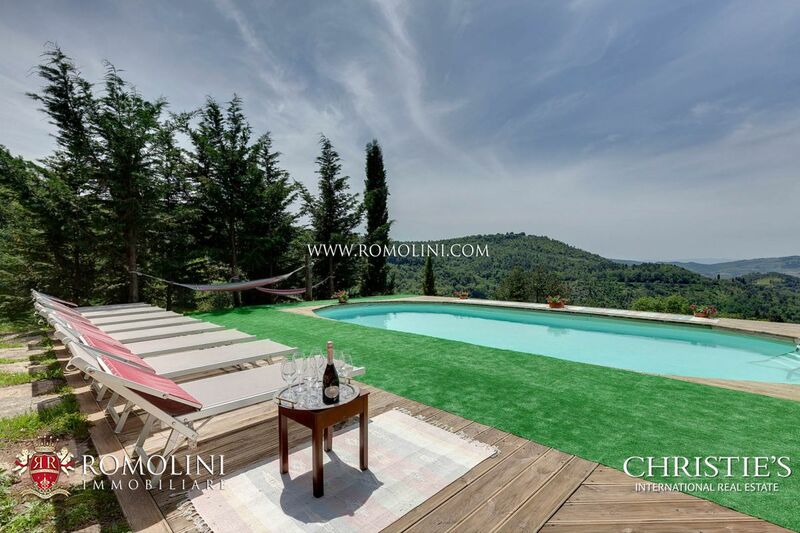 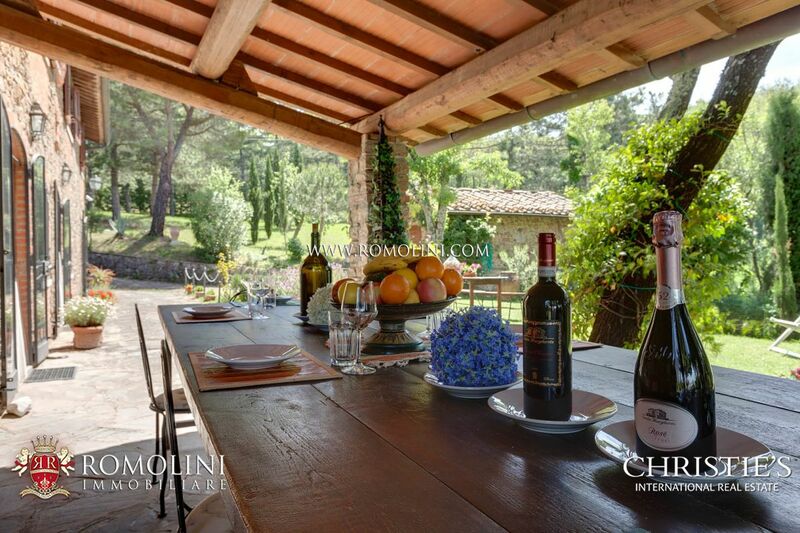 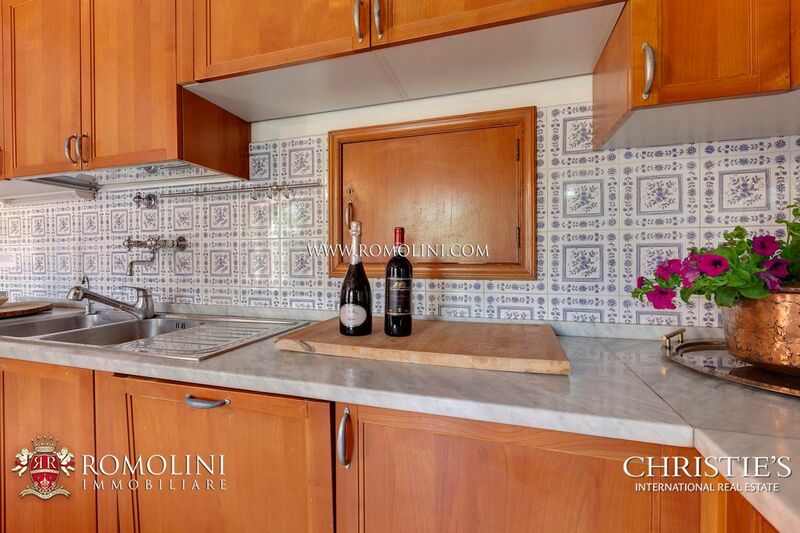 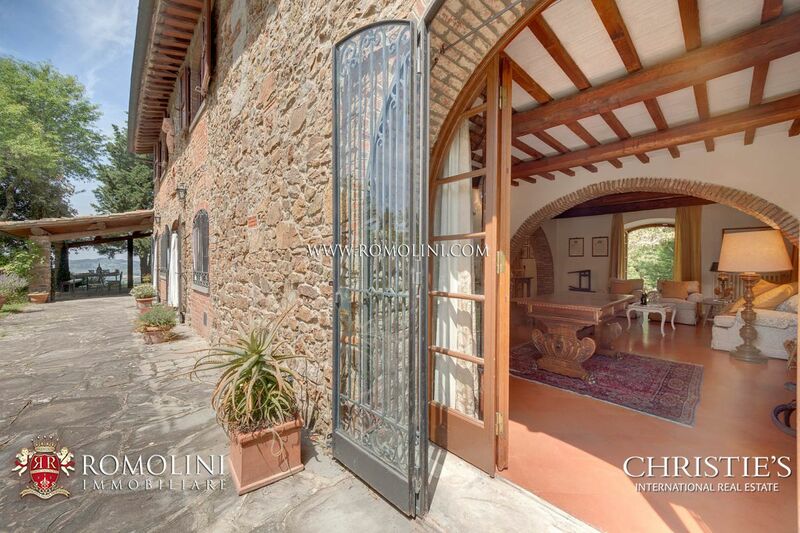 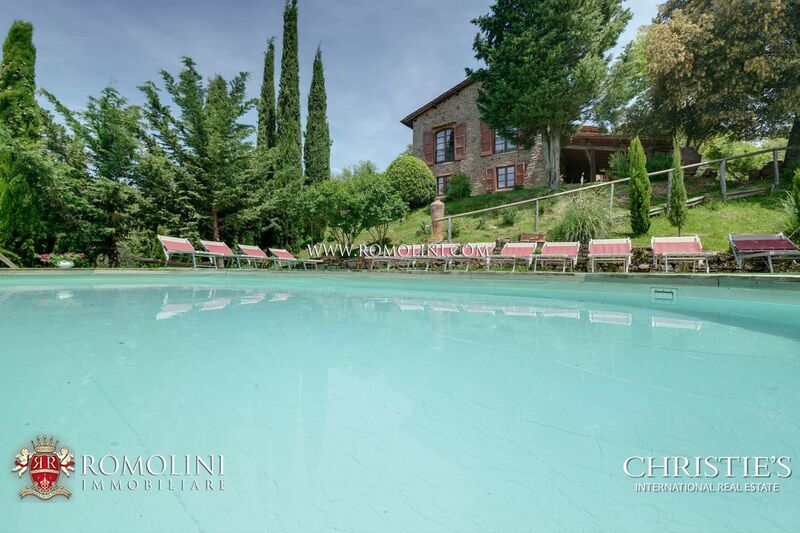 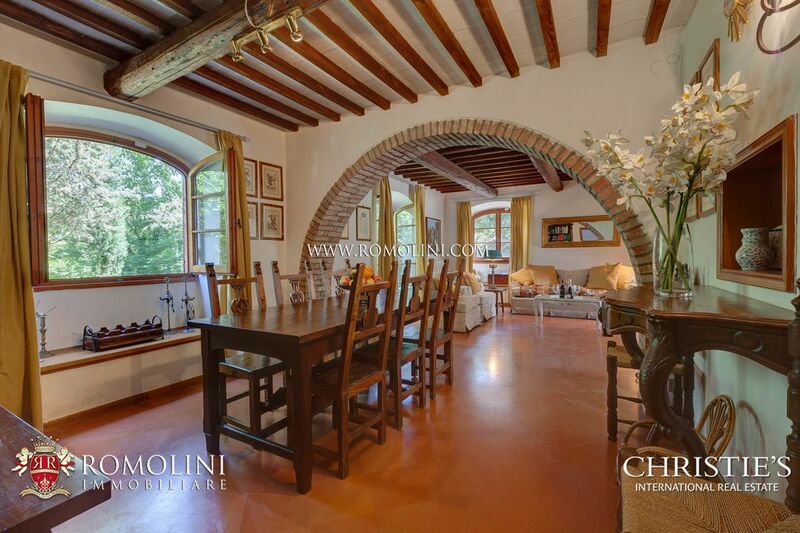 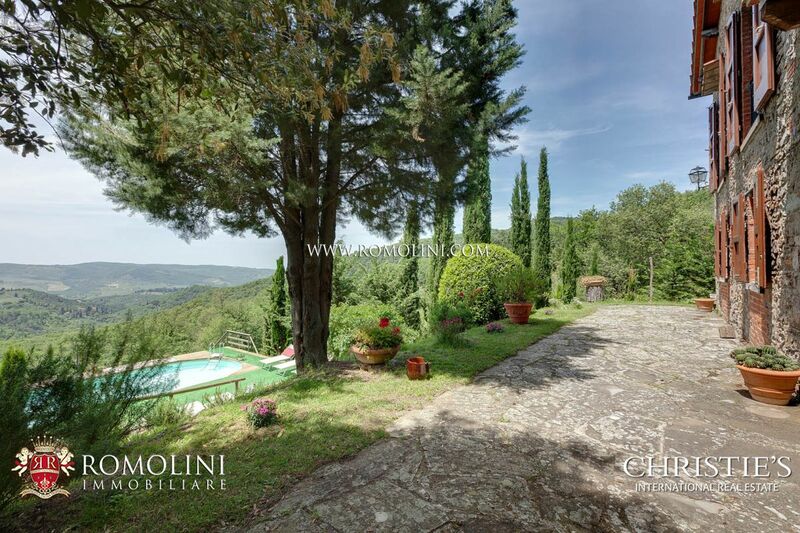 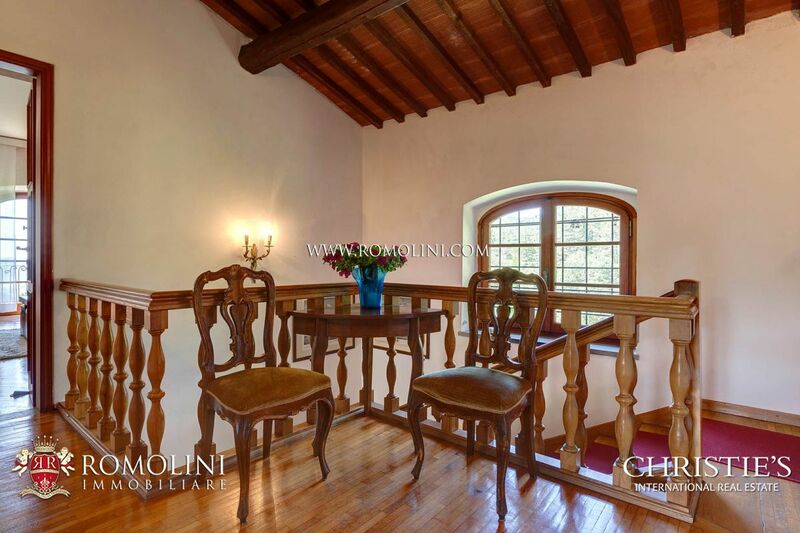 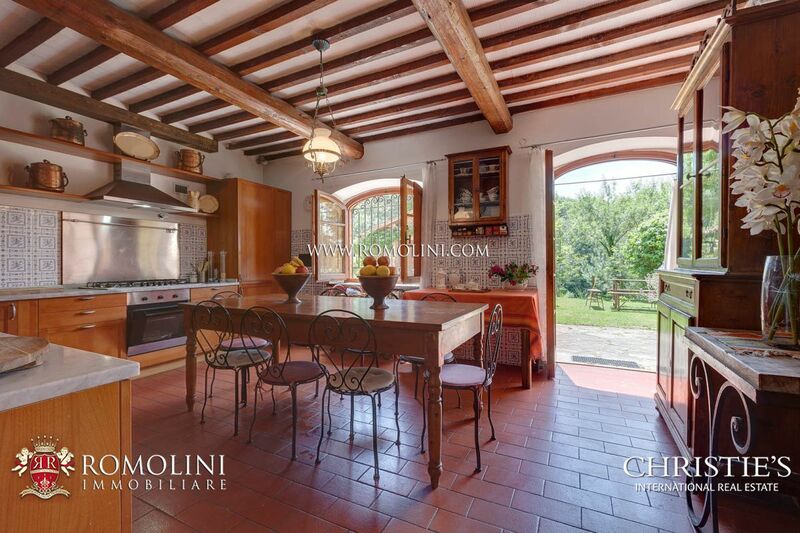 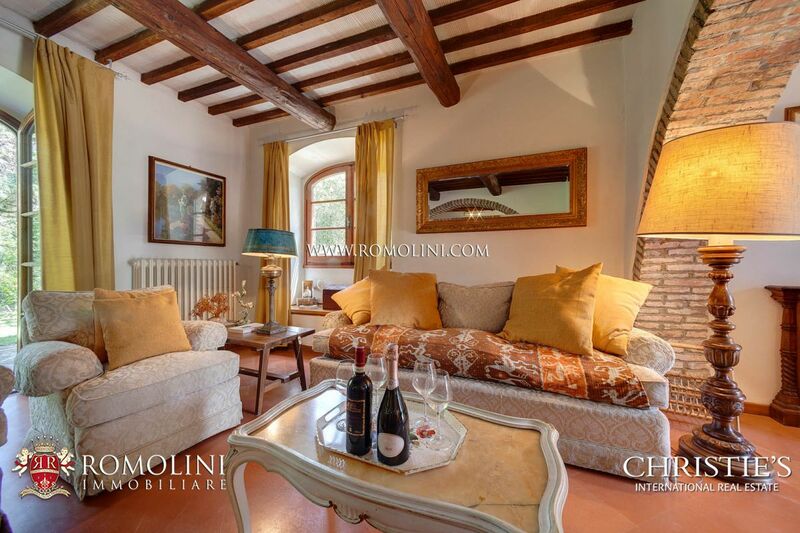 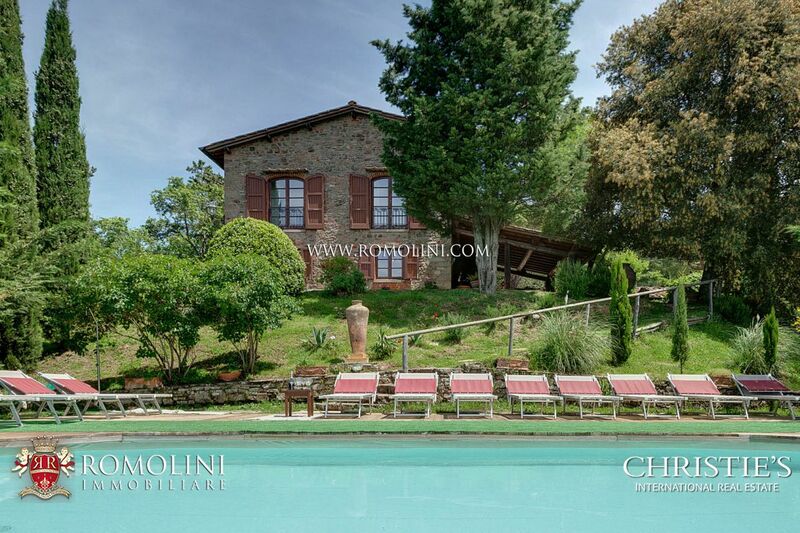 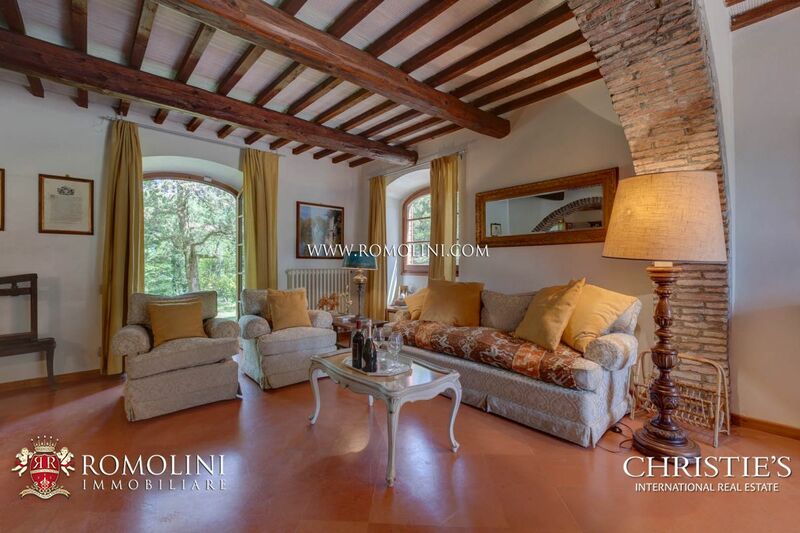 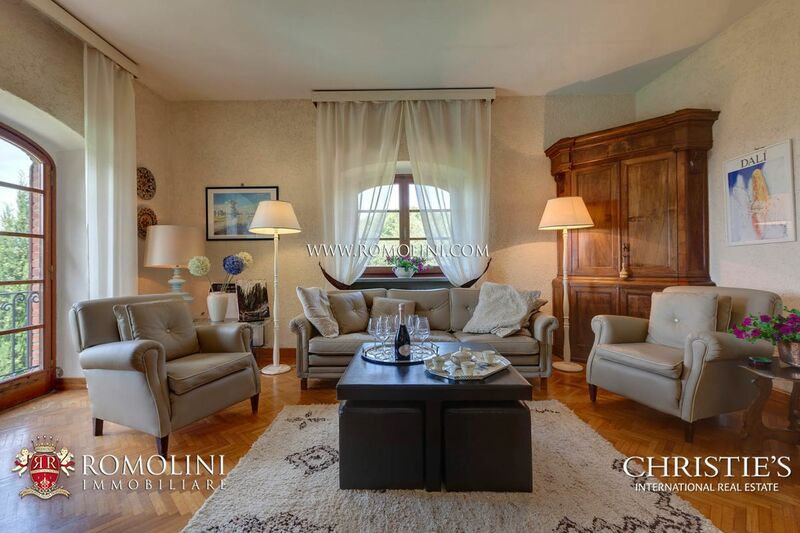 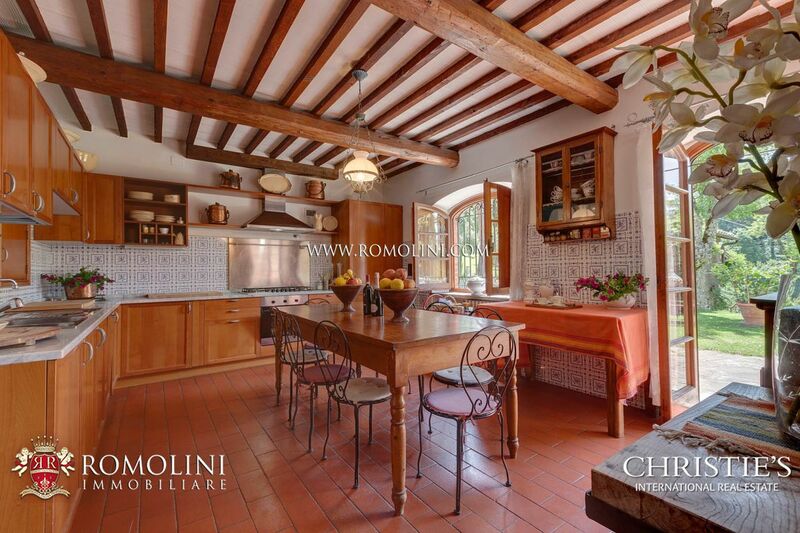 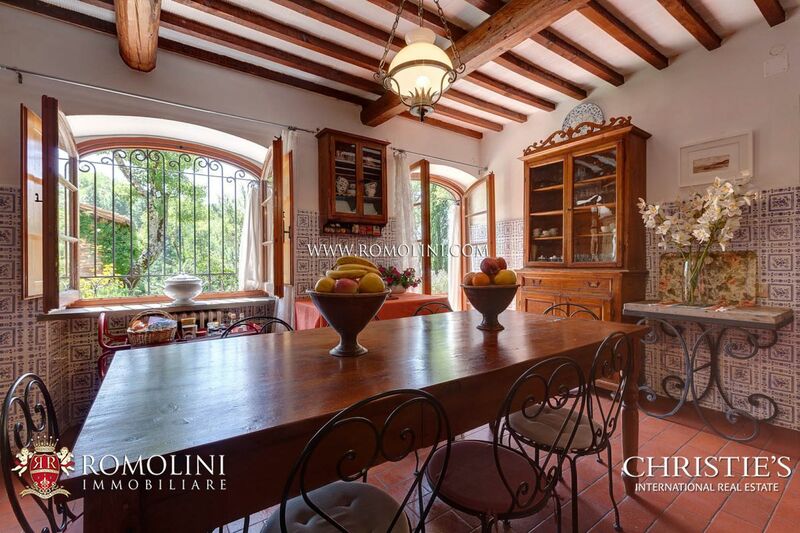 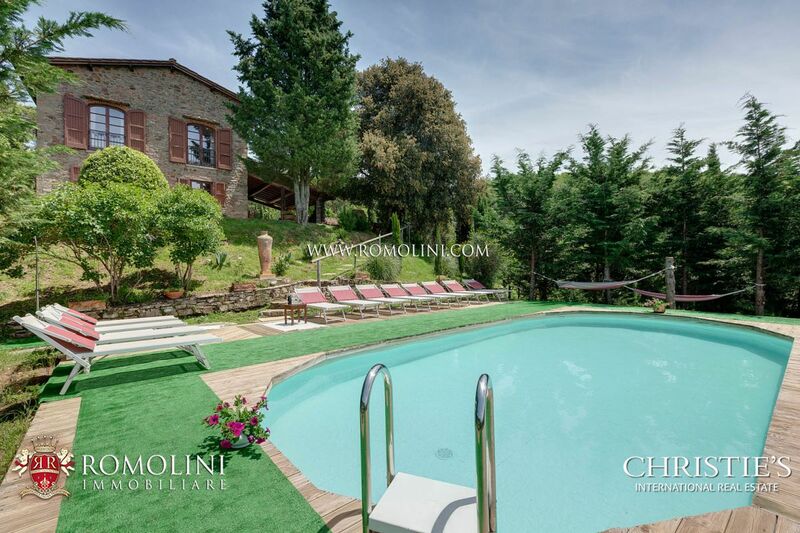 Located on the hills around Greve in Chianti, in the renowned Tuscan wine region, fully restored farmhouse with pool and dependance. 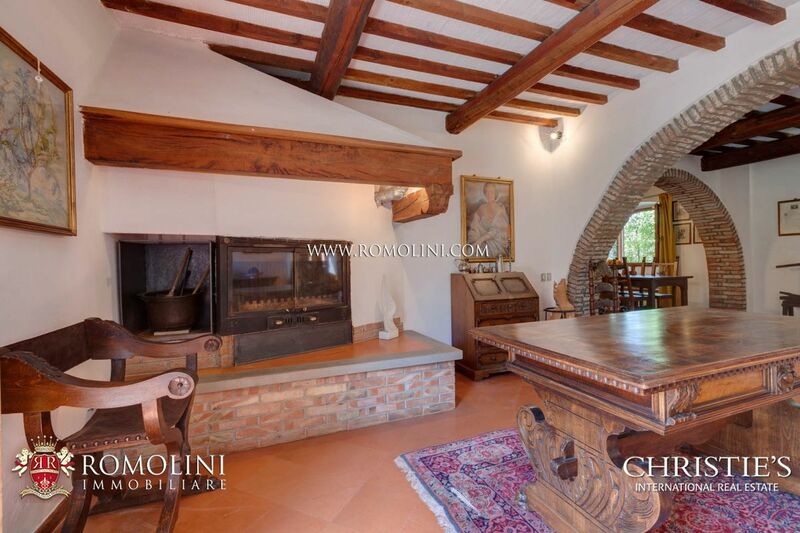 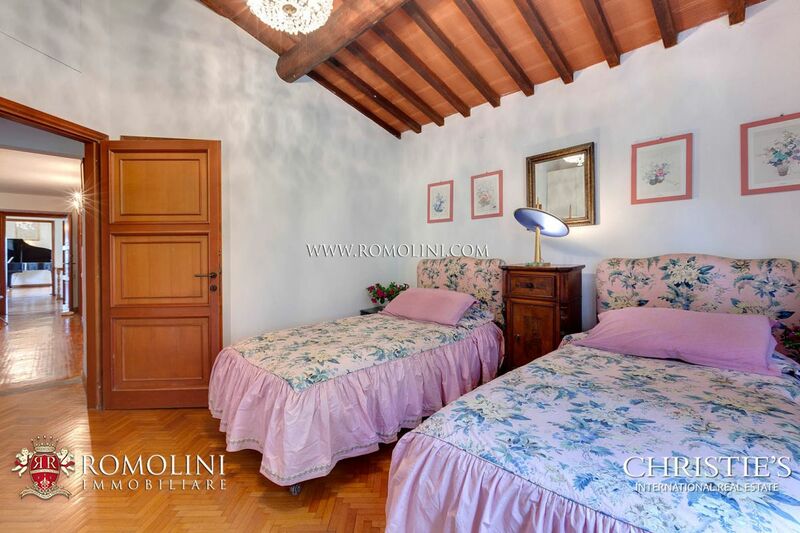 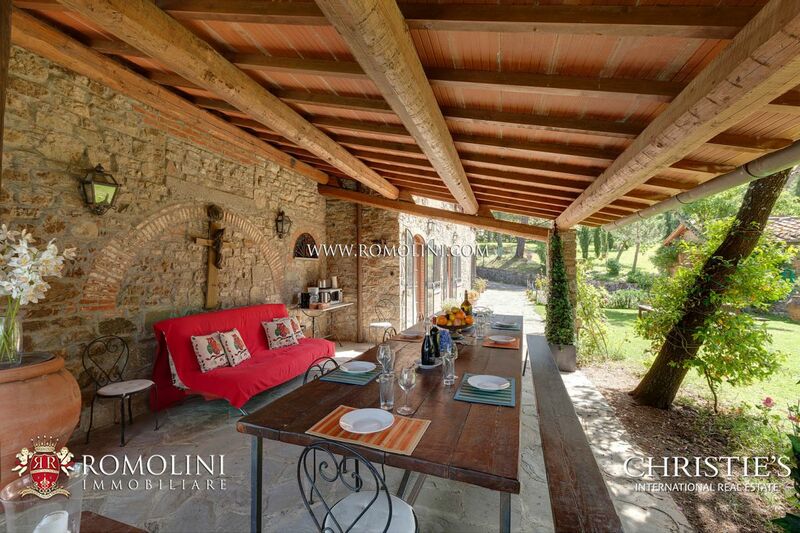 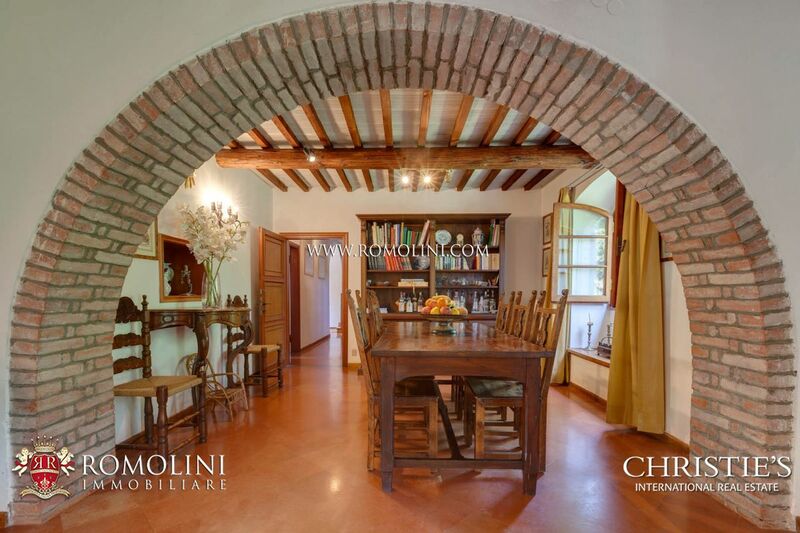 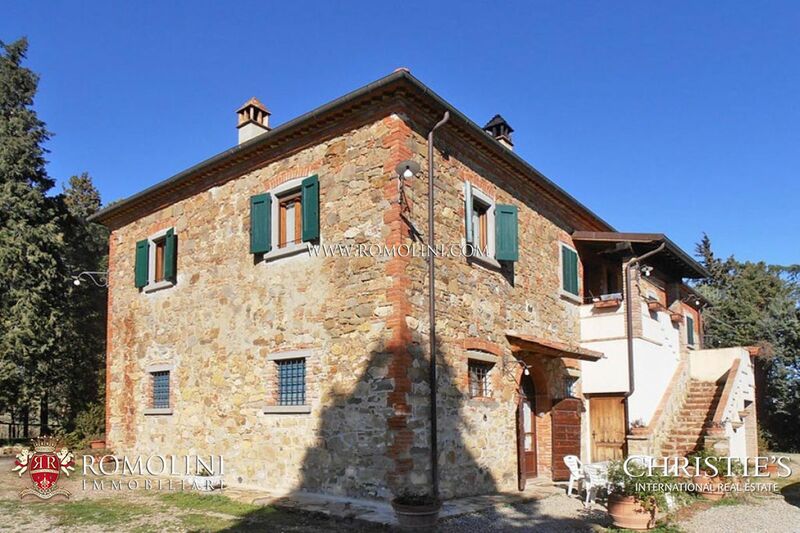 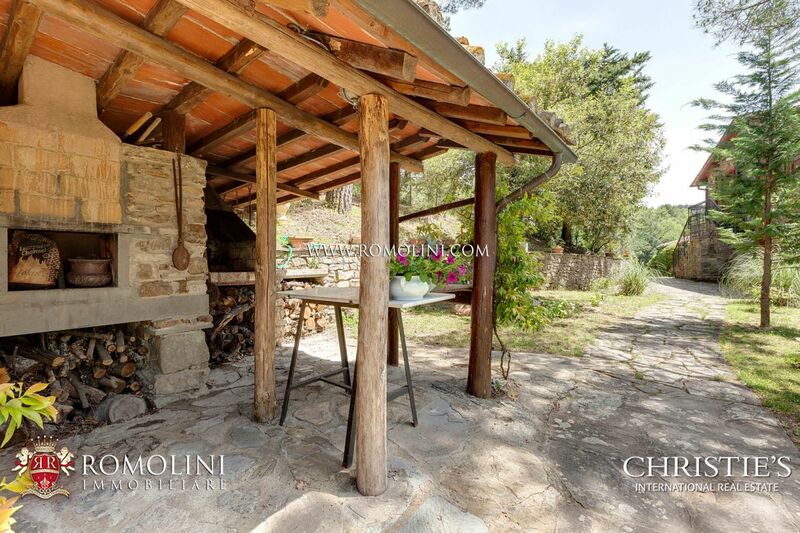 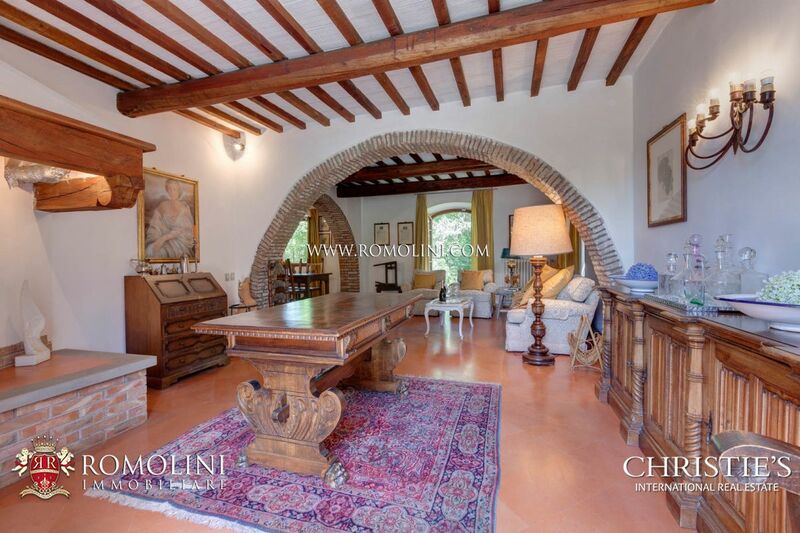 In a position easily reached via a paved road leading directly to the gate of the property, this farmhouse is ideal to enjoy the quiet and the wonderful sight offered by the Tuscan countryside, while remaining close to the services offered by a town (6km; 10’). 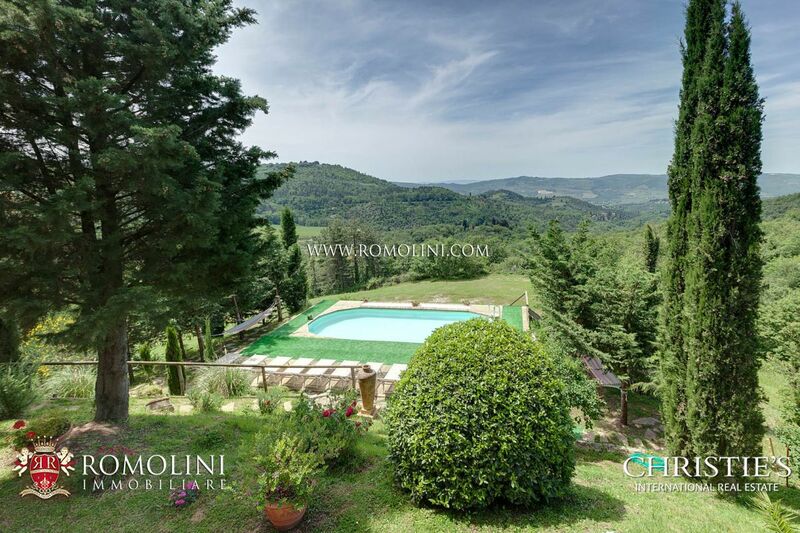 The historical towns of Tuscany are all located in a small radius: the beautiful Florence (30km; 50’), the medieval Siena (50km; 1h 20’), the turreted San Gimignano (54km; 1h 5’), the Etruscan Volterra (75km; 1h 30’), the wine-city of Montalcino (90km; 1h 45’), Pisa (110km; 1h 35’) with its world-famous Tower, the papal Pienza (106km; 1h 30’) and the unique Lucca (107km; 1h 25’). 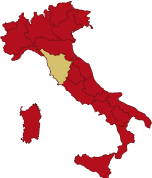 Useful airports to reach the property are Firenze Peretola (50km; 50’), Pisa Galilei (98km; 1h 30’), Bologna Marconi (131km; 1h 40’), Roma Ciampino (277km; 2h 45’) and Roma Fiumicino (292km; 2h 50’). 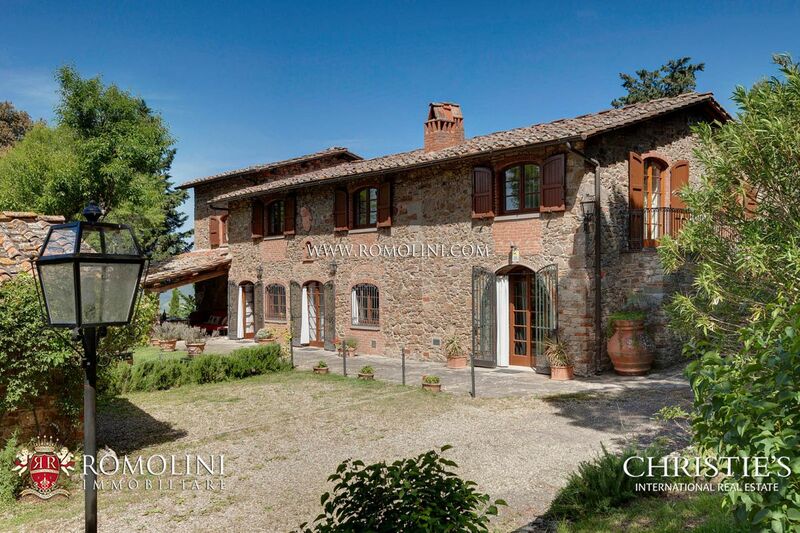 The farmhouse (320 sqm – 3,443 sqft) is laid out onto two floors. 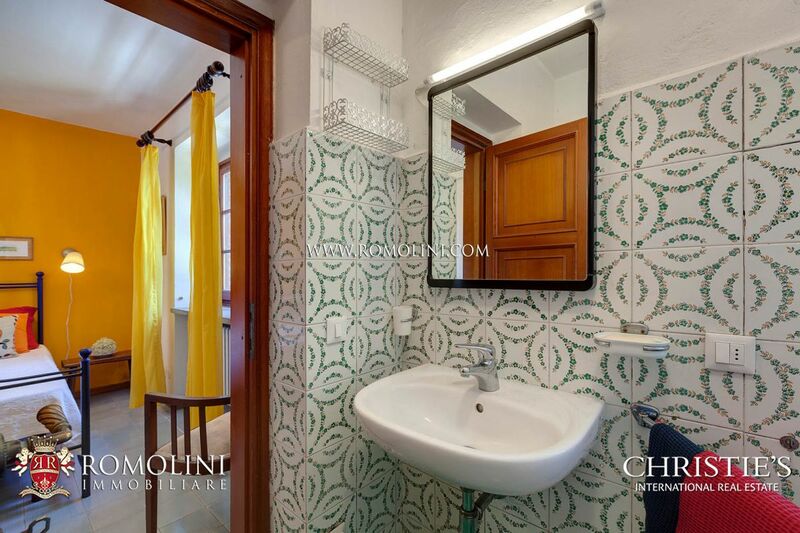 - Ground floor: entrance hall, kitchen with direct access to the garden, living rooms usable as a dining room (with direct access to the garden too), laundry room, service bathroom, 2 double bedrooms with en-suite bathrooms. 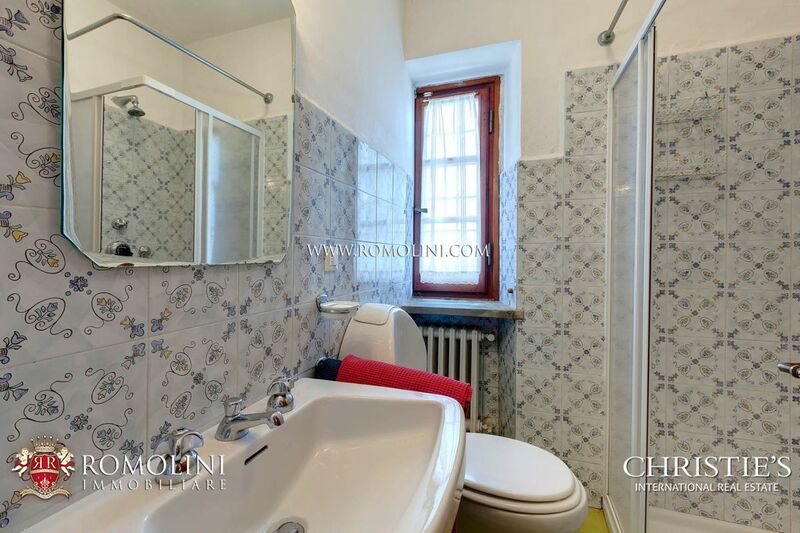 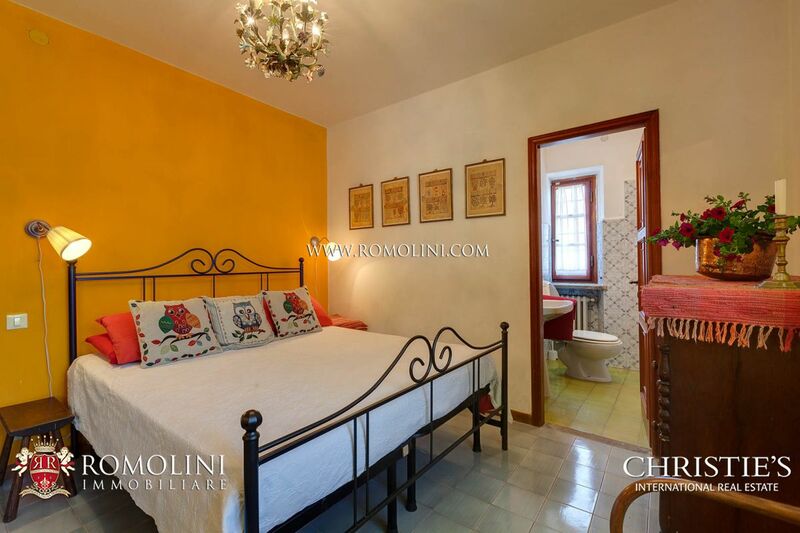 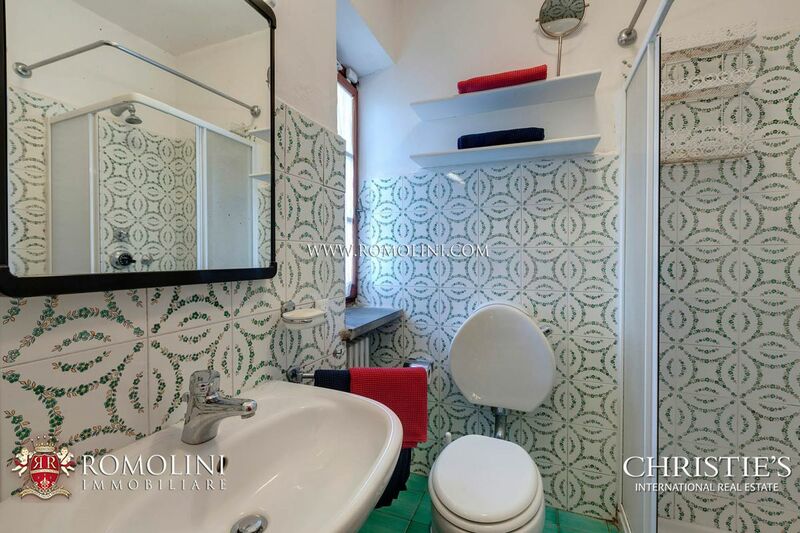 - First floor: living room, 2 double bedrooms, 2 bathrooms (one with shower, the other with tub), double bedroom with en-suite bathroom, double bedroom with en-suite bathroom and direct access to the garden through a stone staircase. 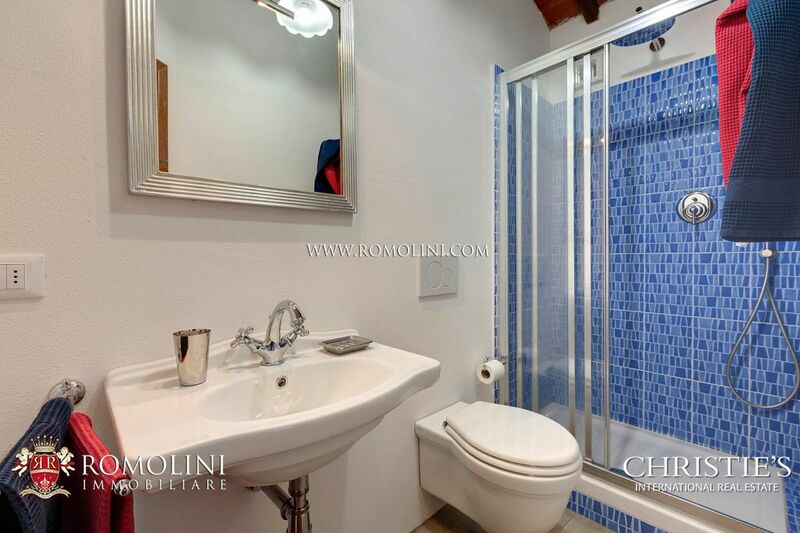 A small annex (23 sqm – 247 sqft) is usable as a tool shed, small dependance or as dressing room for the outdoor swimming pool. 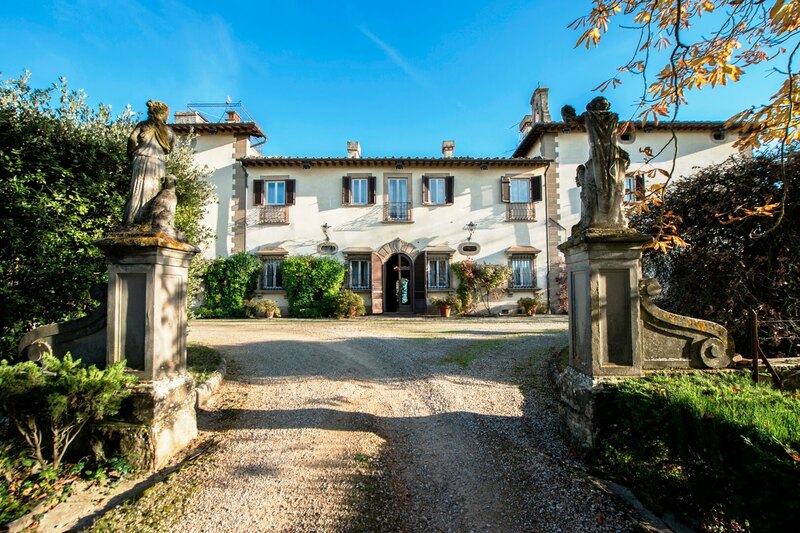 The farmhouse, or at least the building located here in the past, is mentioned in several documents from the 11th century onward. 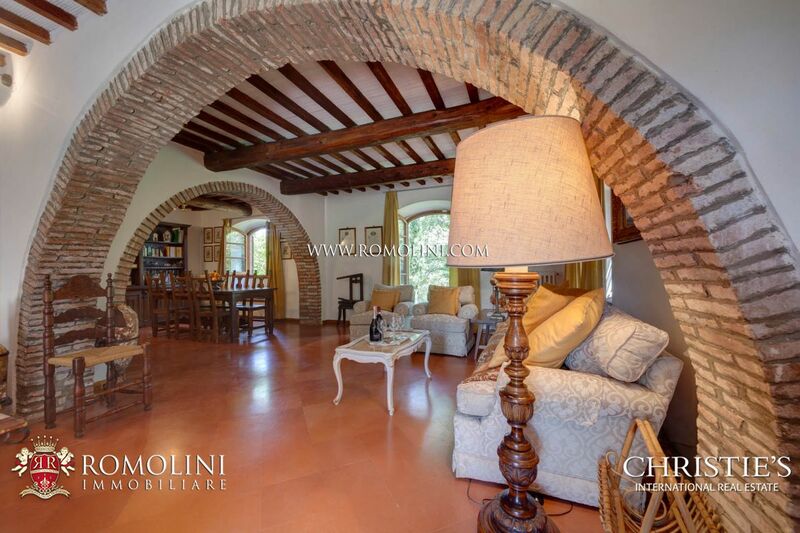 Located along a road once used by pilgrims in their travel to Rome, this building is located on the place where pilgrims stopped to pray, and in fact the residence was obtained through the conversion and subsequent restoration of a small and the annexed rectory. 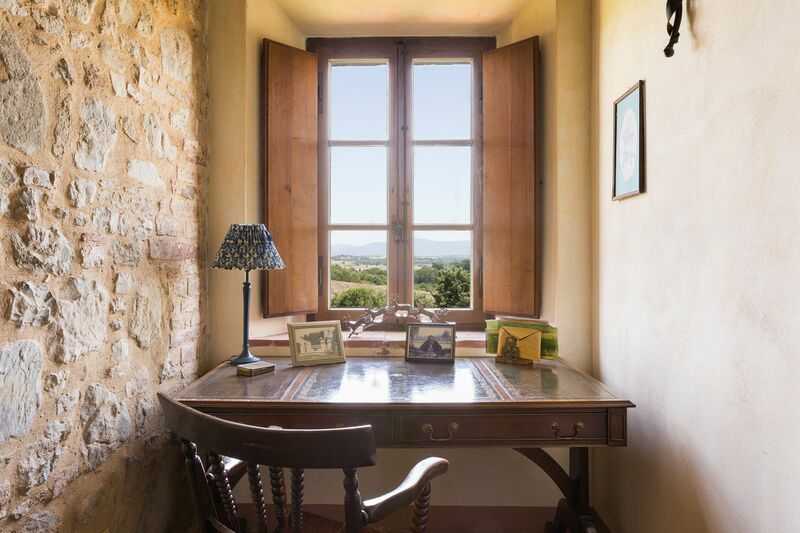 The building has been masterfully restored to preserve its countryside look, exalting the beauty of external stones and keeping the terracotta floors and the masonry fireplaces on the inside. 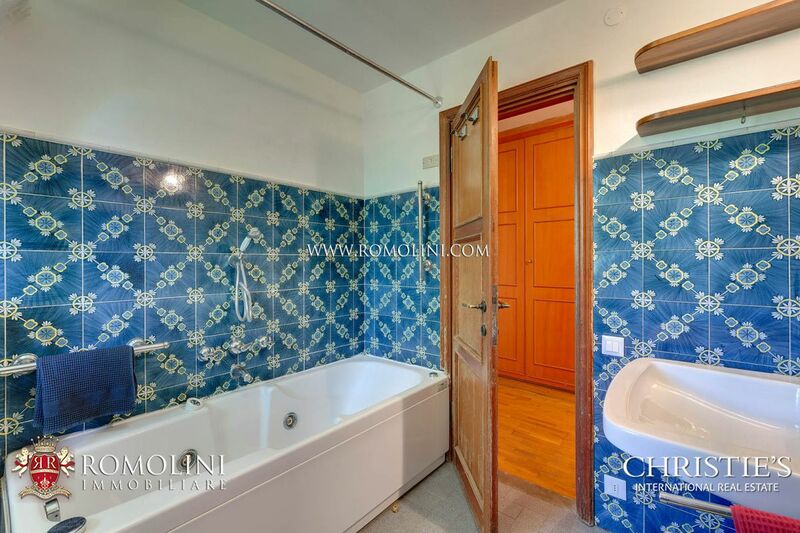 The building is surrounded by 1.66 hectares of land, mostly earmarked to garden and completely fenced, a characteristic granting the property privacy and security. 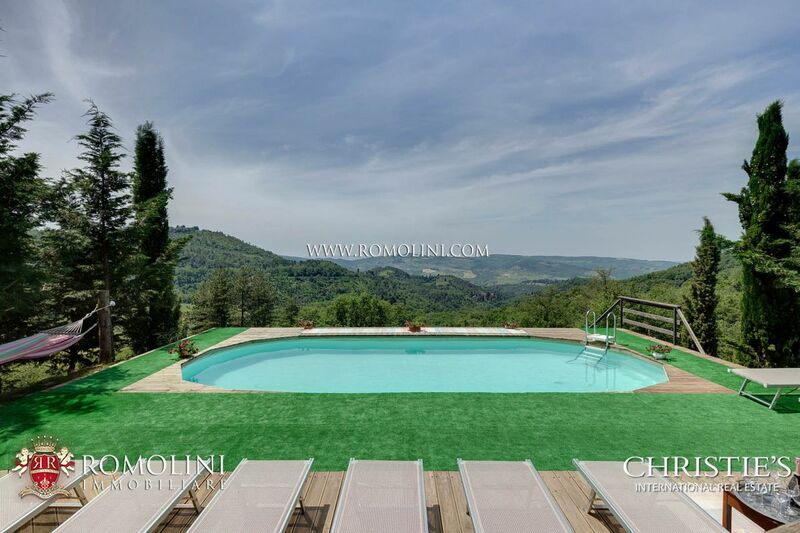 Further enriching the exteriors, we can find a beautiful 10 x 4,5 m above-ground swimming pool, fitted with a nice wooden solarium offering a breath-taking view of the surrounding countryside. 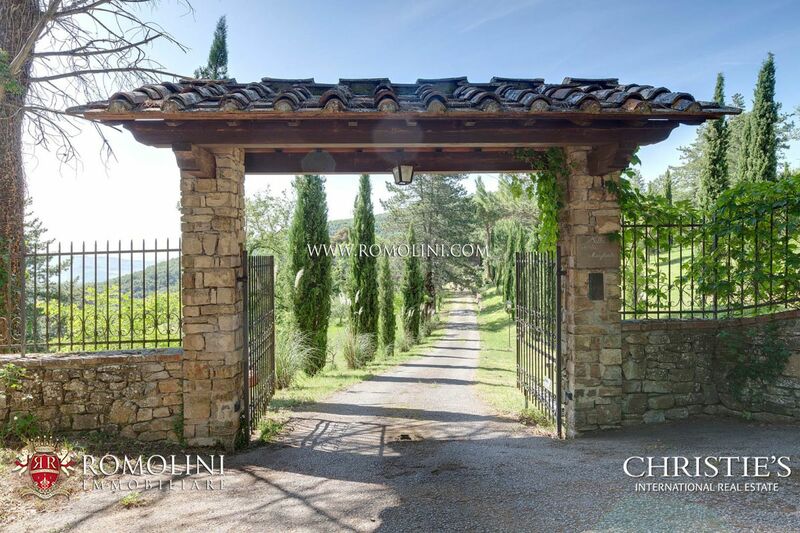 Around the property there are numerous paths in the woods, particularly indicated if one is looking to be involved in biking and hitch-hiking. 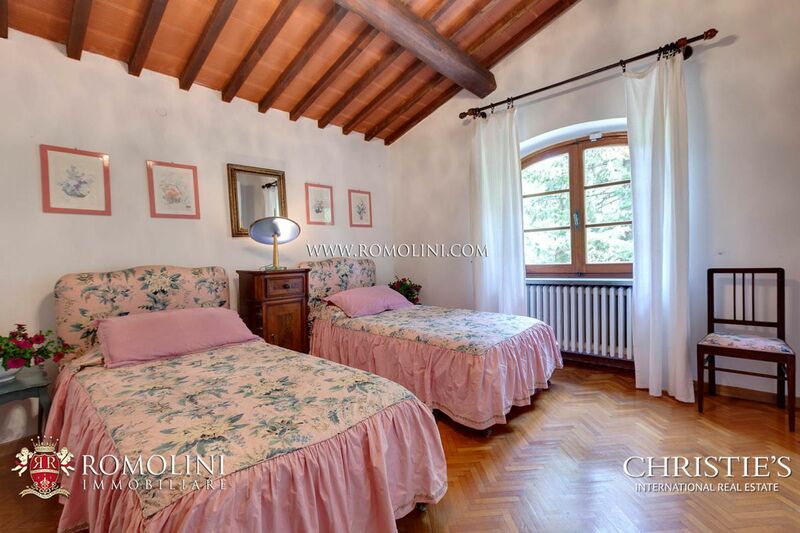 The property is currently used as a holiday house rented out to tourists. 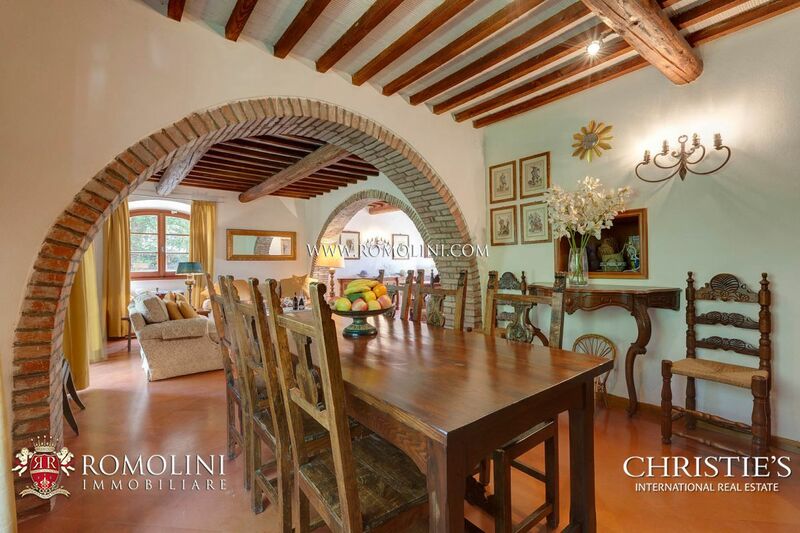 The ample size allows the hosting of up to 12 people. 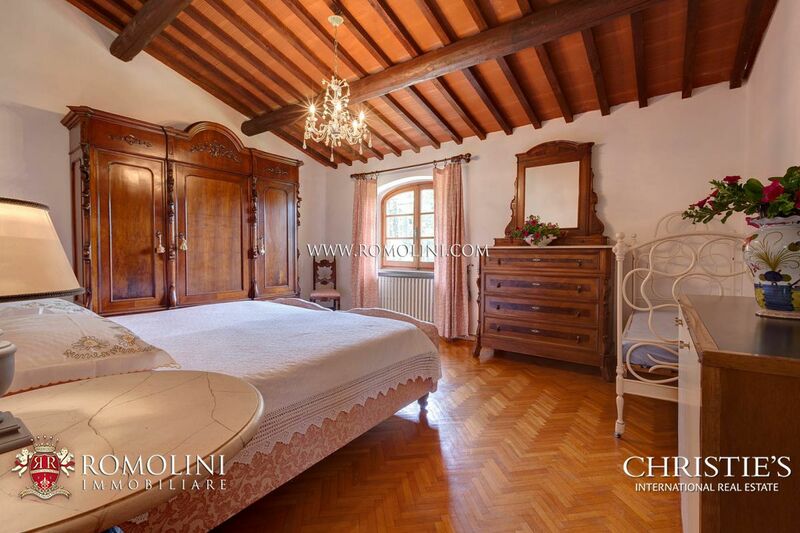 The presence of 6 bedrooms would allow keeping one of them while renting the others out. 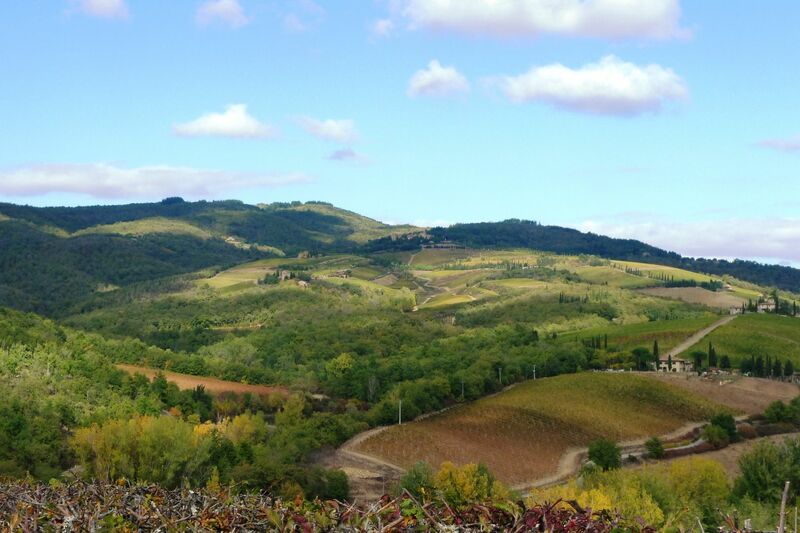 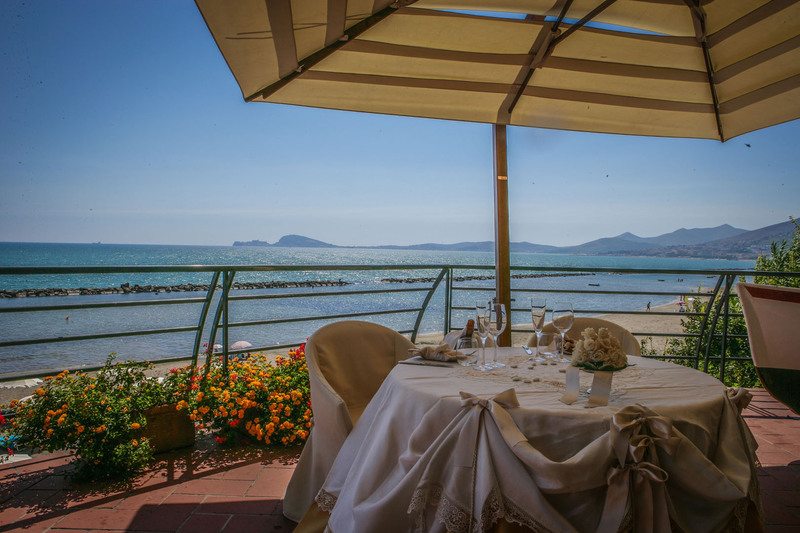 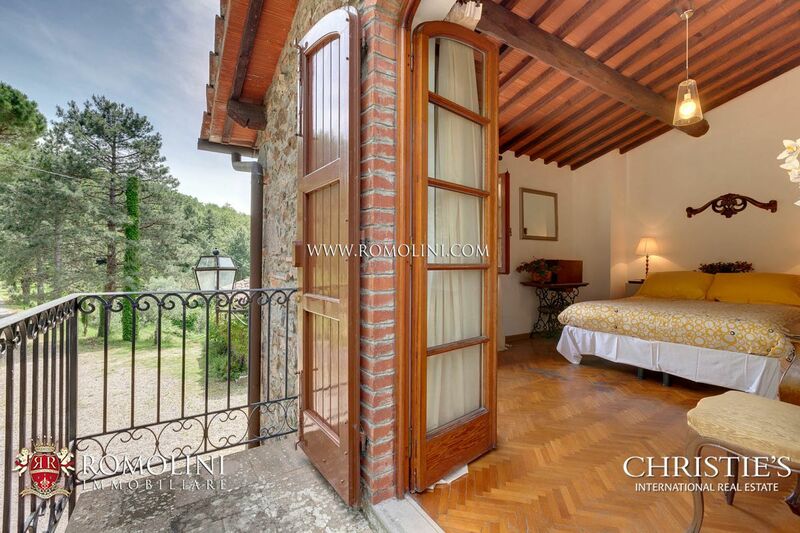 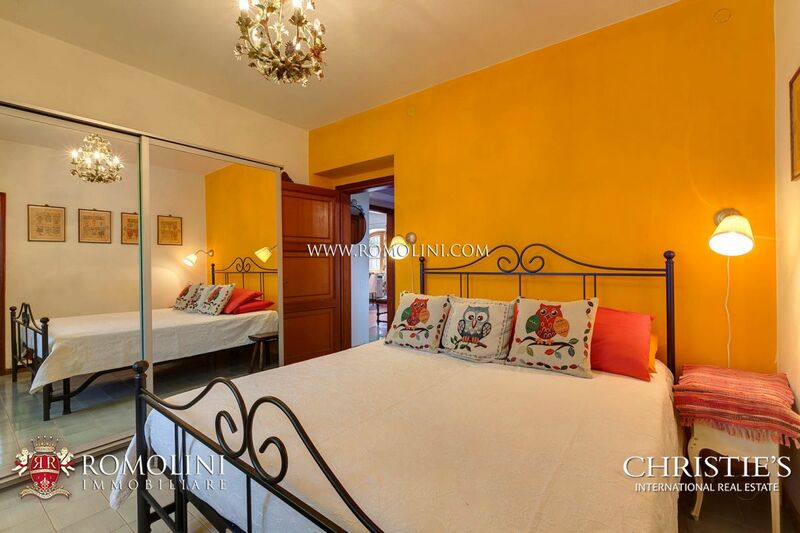 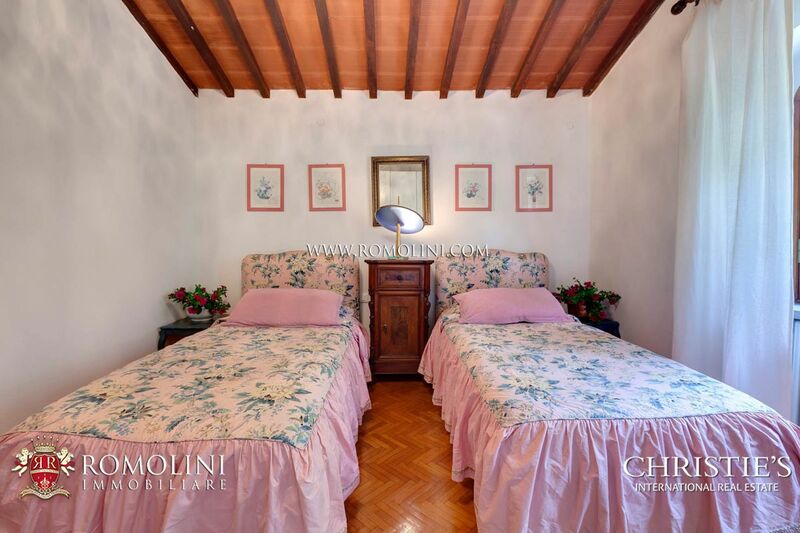 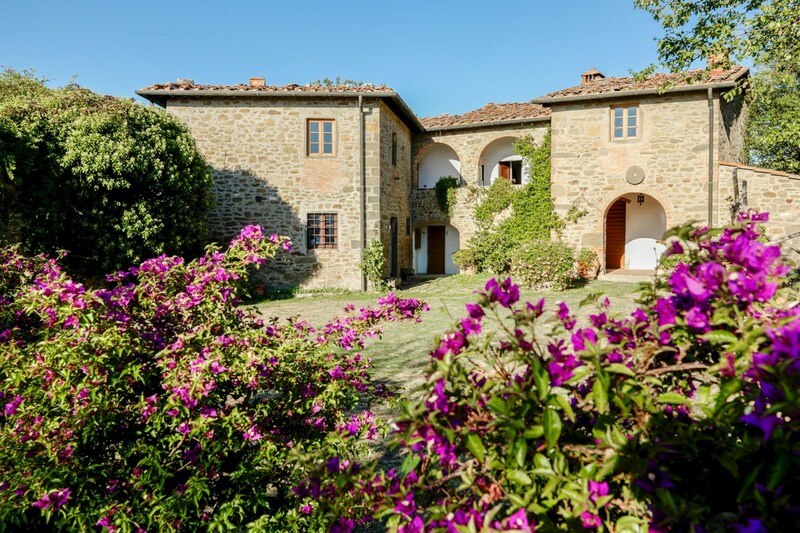 Alternatively, it is always possible to use the building as a private residence, leaving some of the rooms unused in case we want to host friends and or relative in this most renowned area of Tuscany. 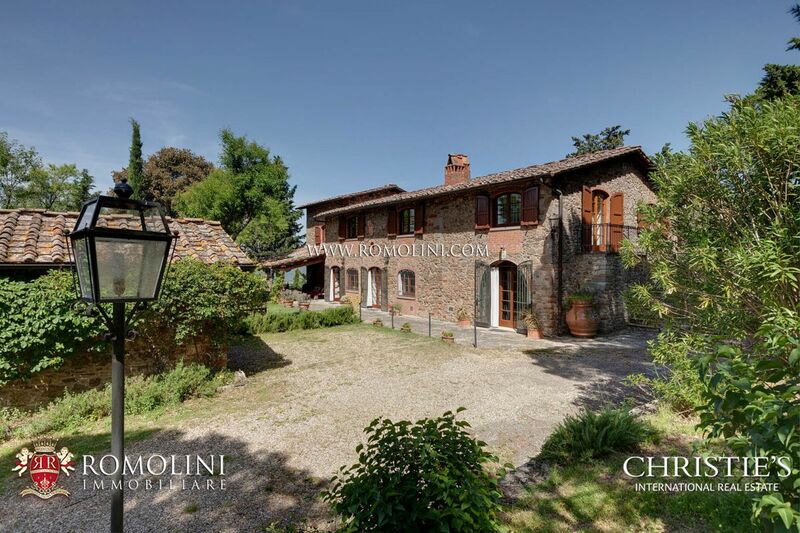 The villa is very close (50 m) to another building, slightly smaller, currently part of the same hosting business. 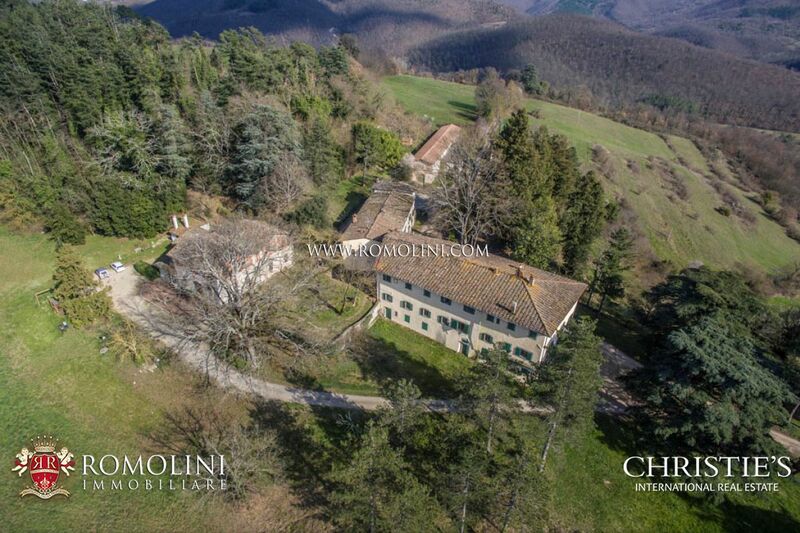 The two buildings can be bought together for a total price of EUR 2.300.000,00. 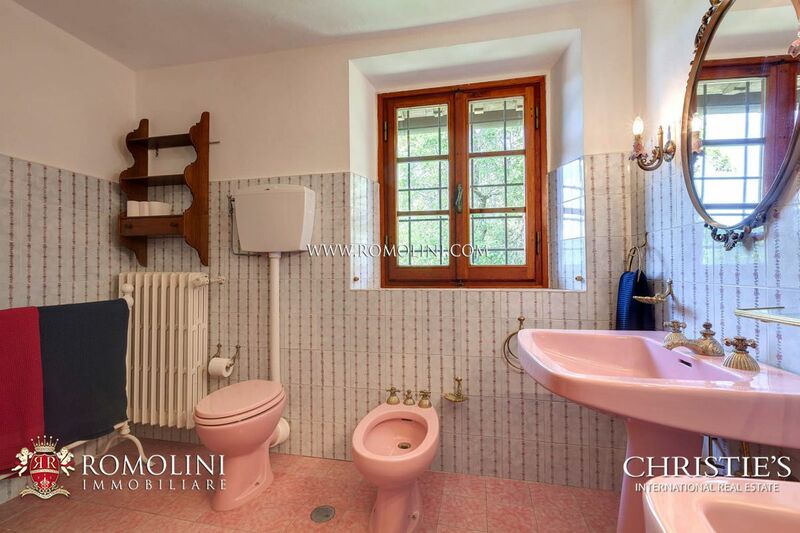 A description for the properties is VISIBLE HERE. 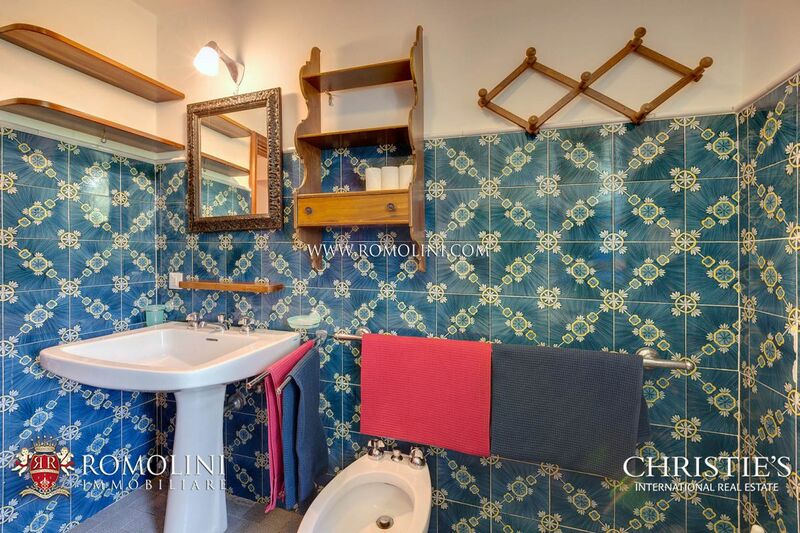 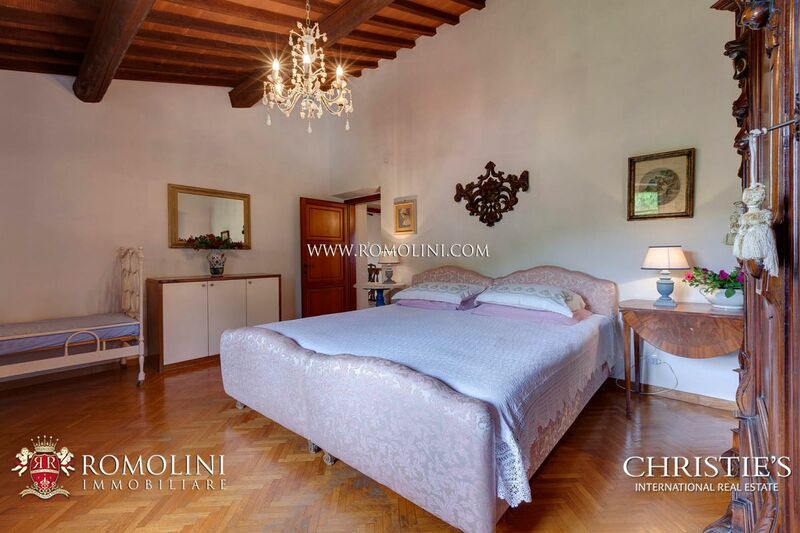 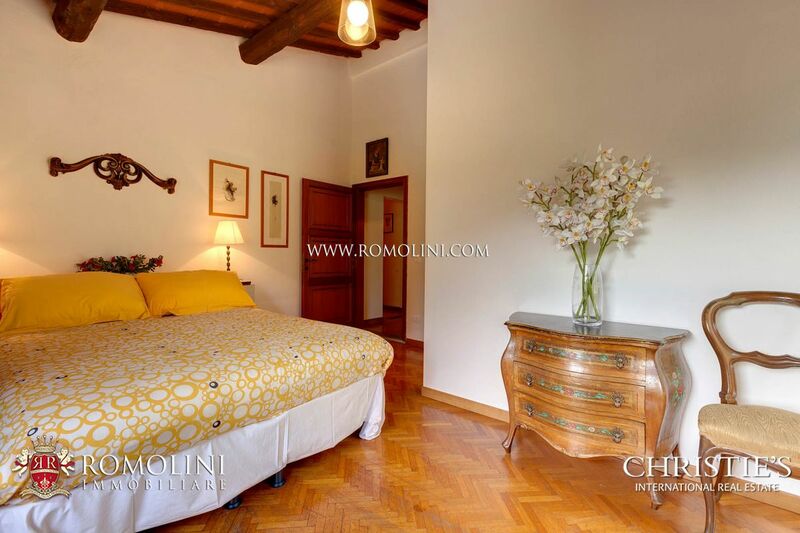 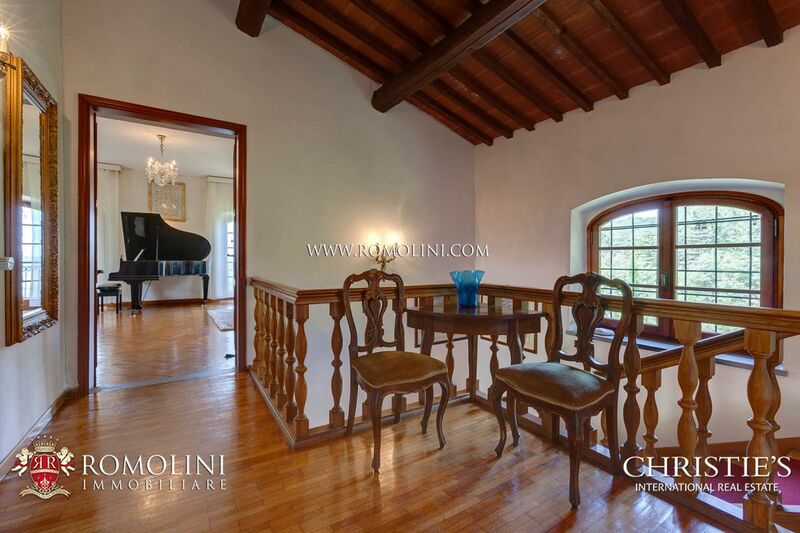 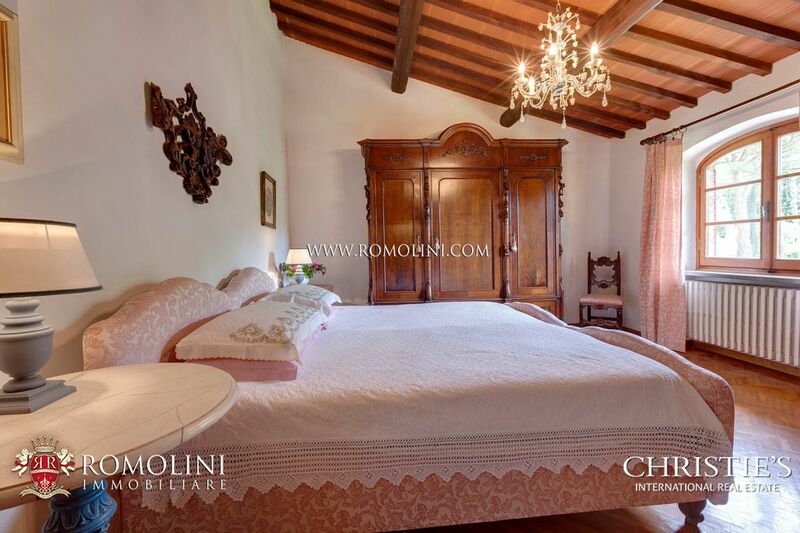 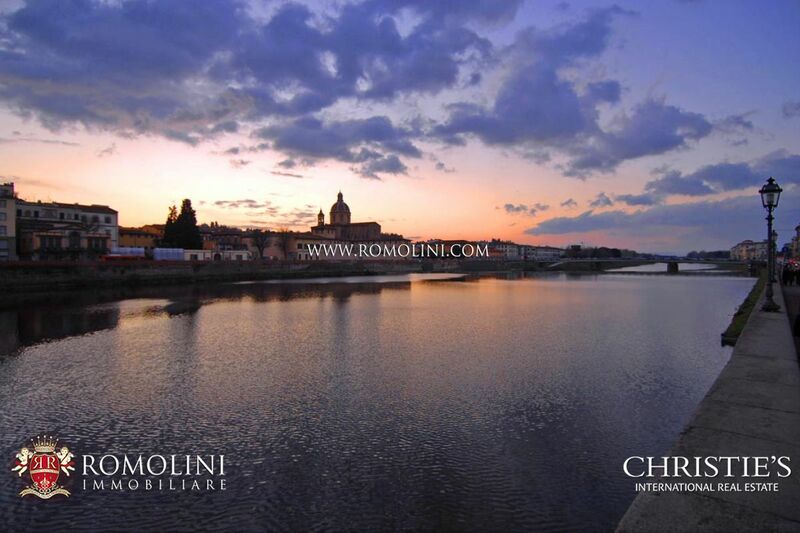 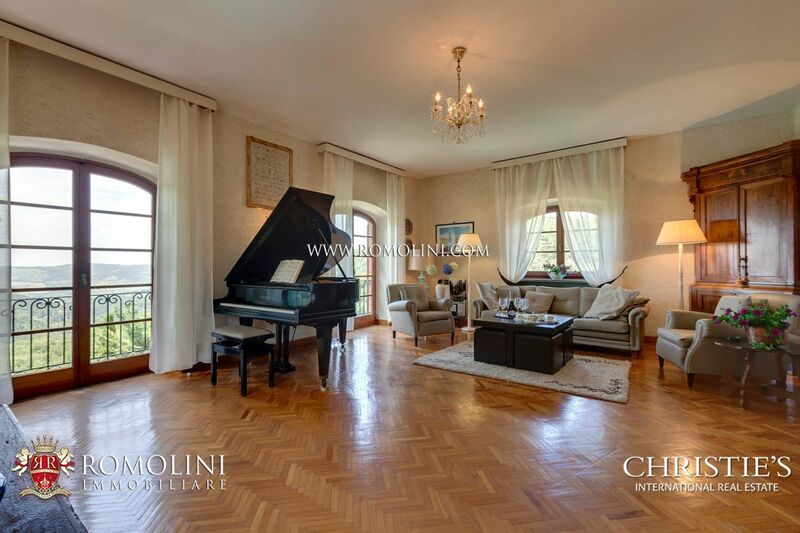 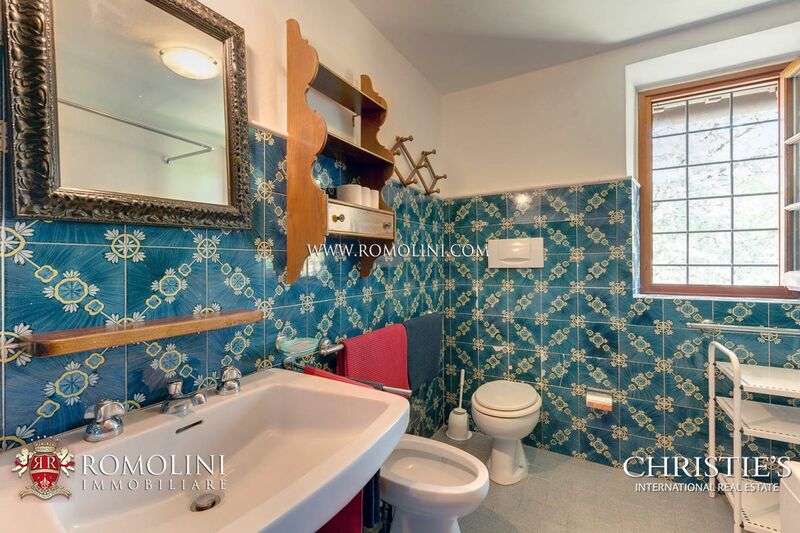 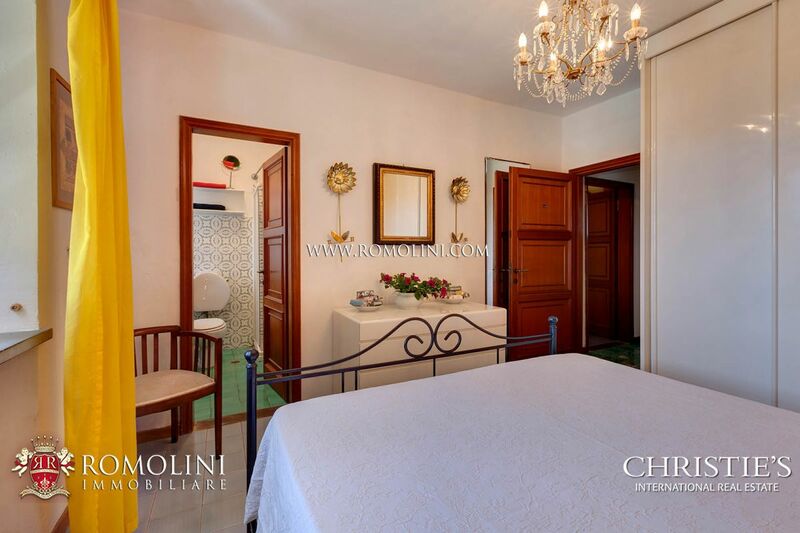 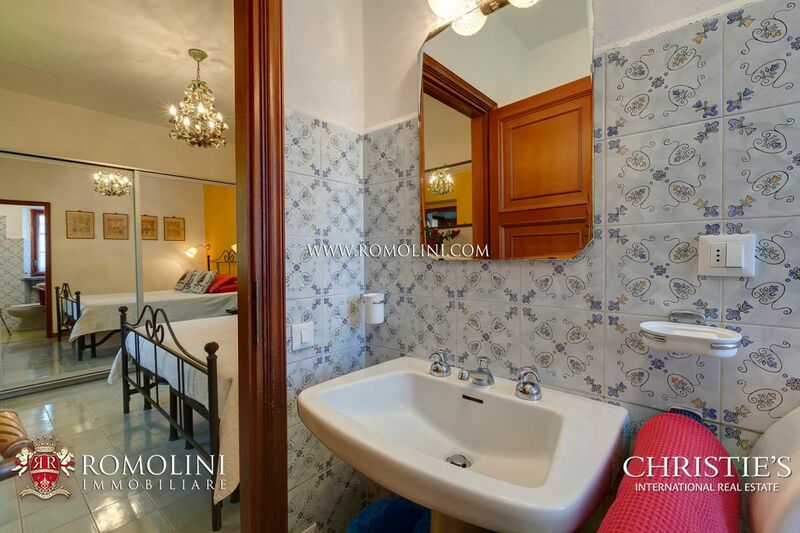 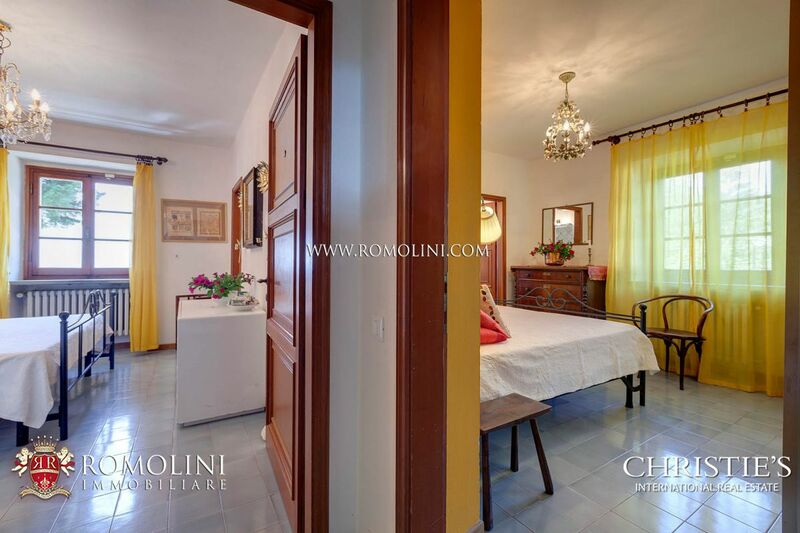 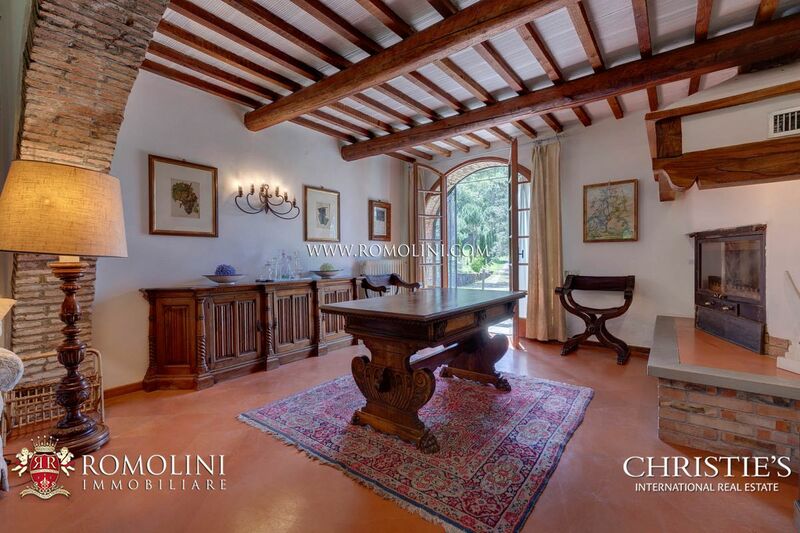 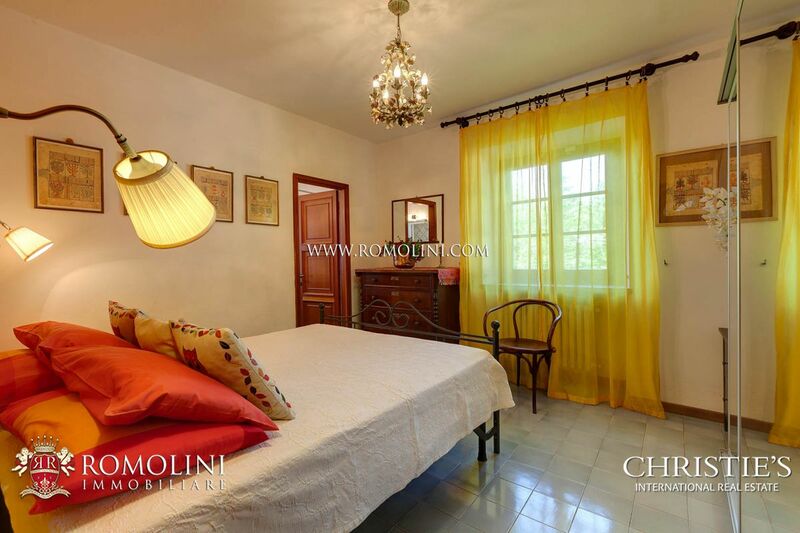 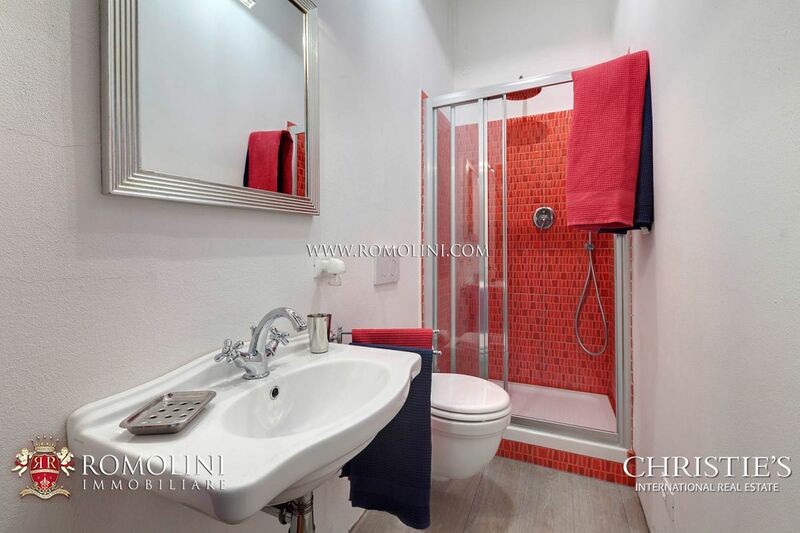 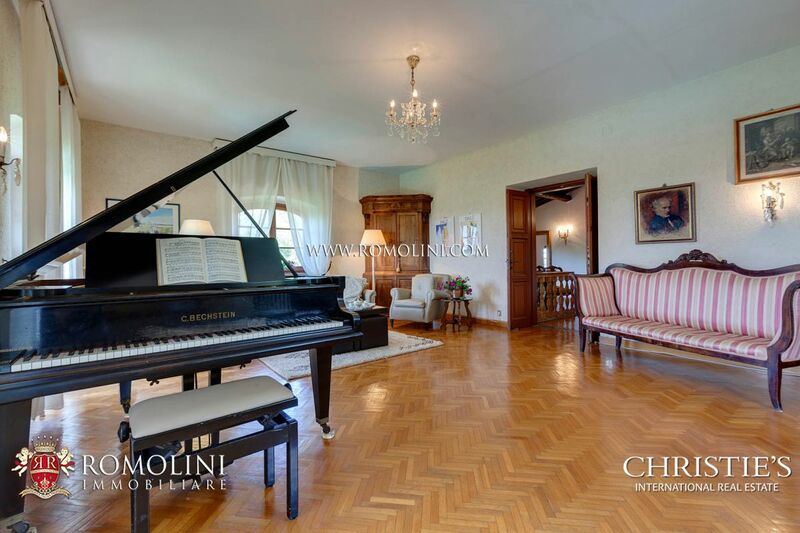 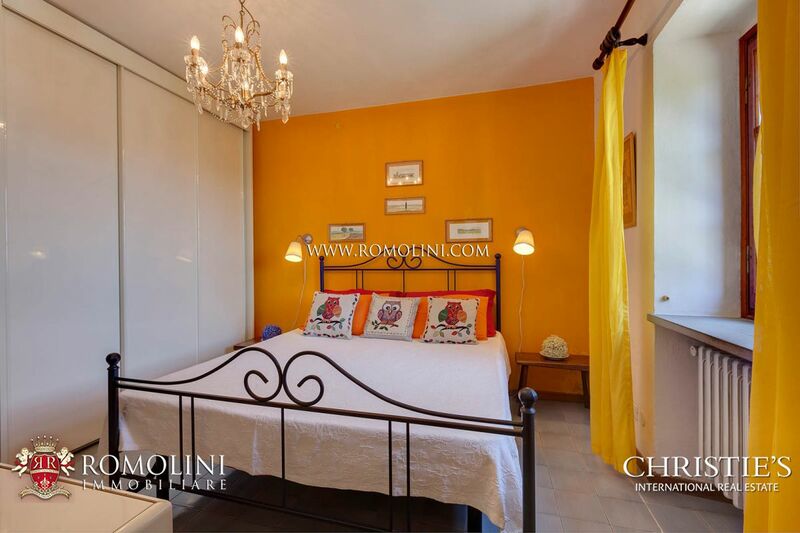 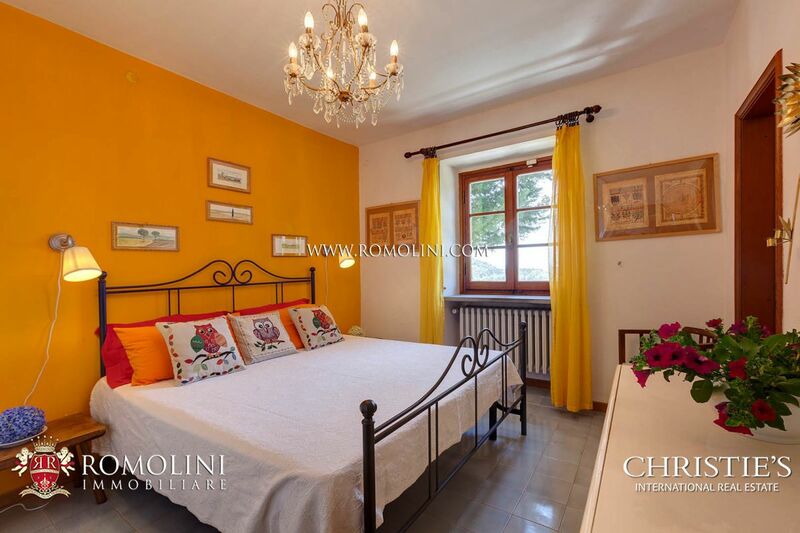 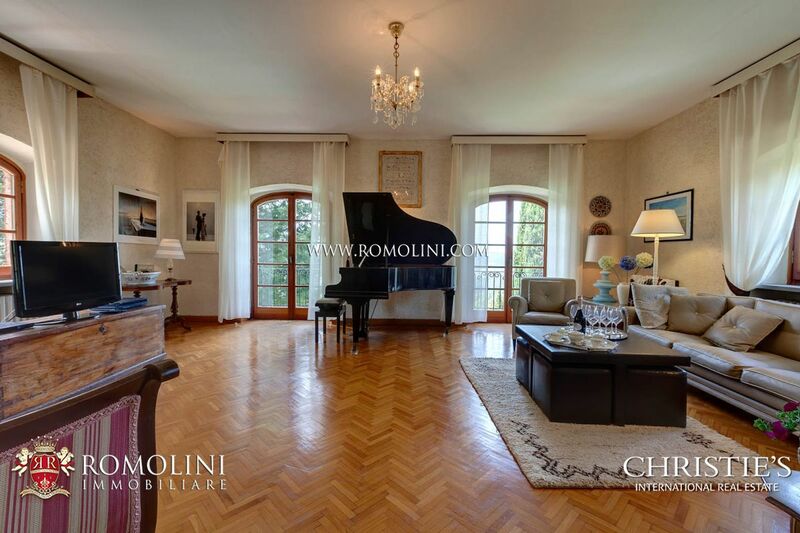 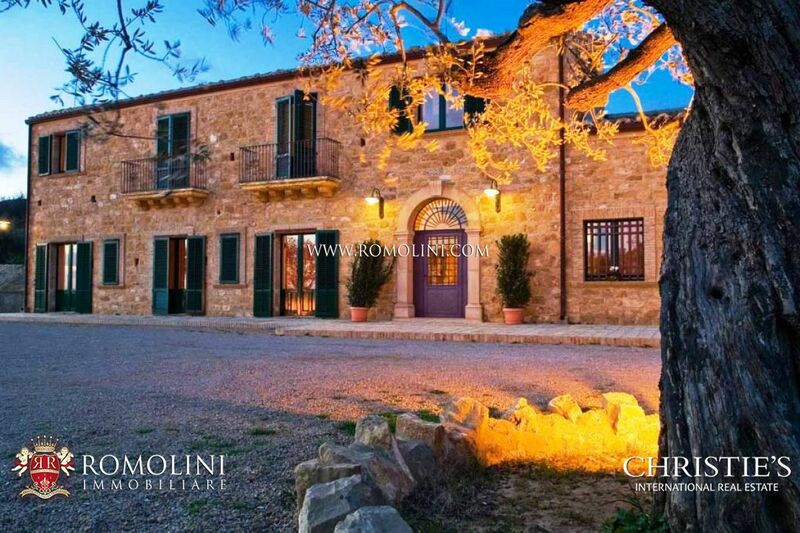 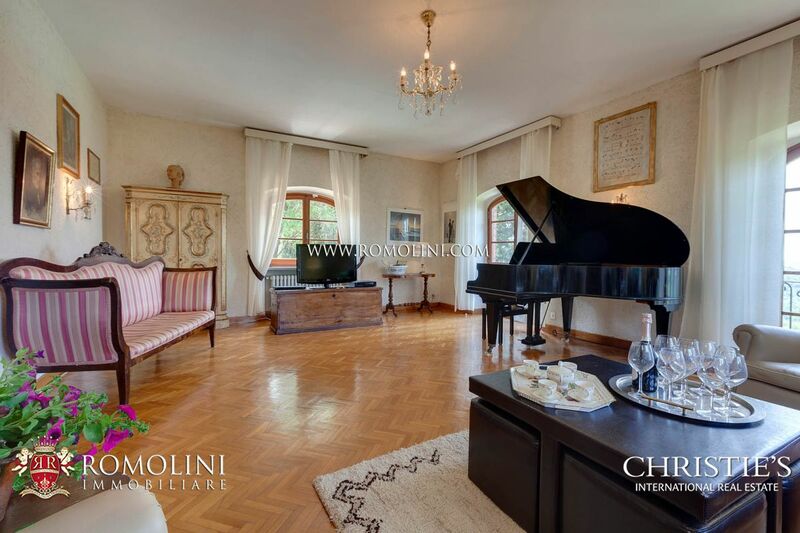 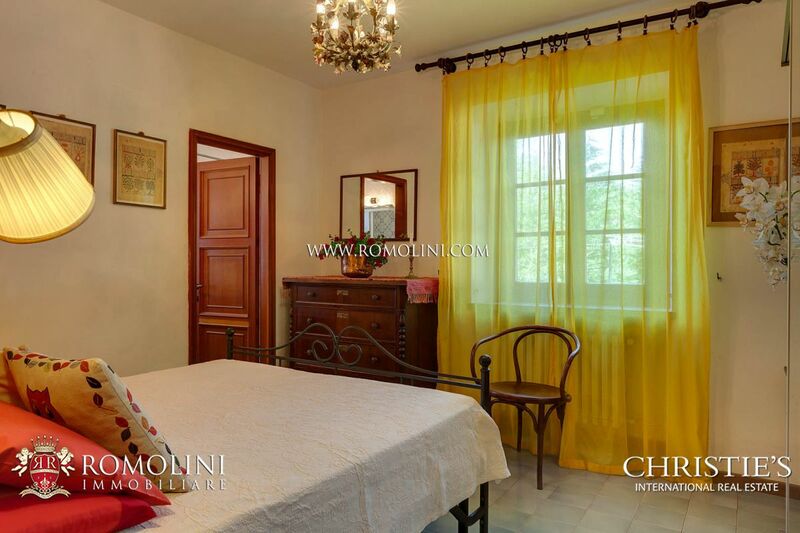 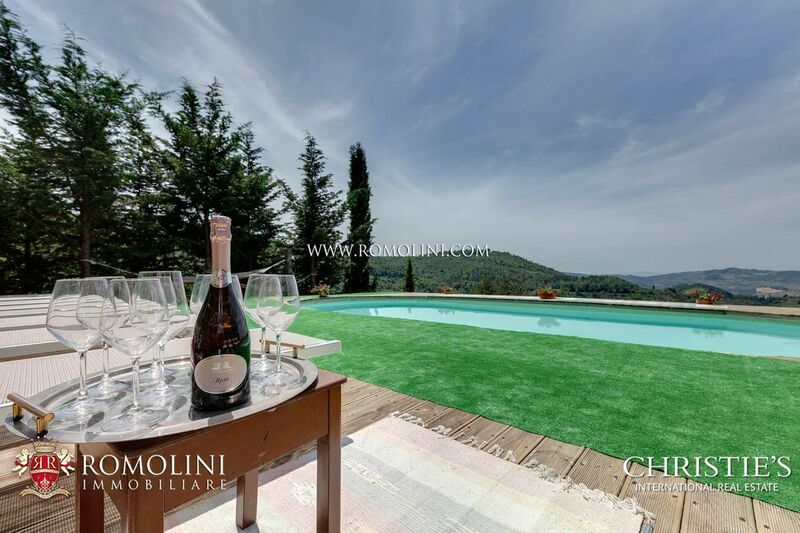 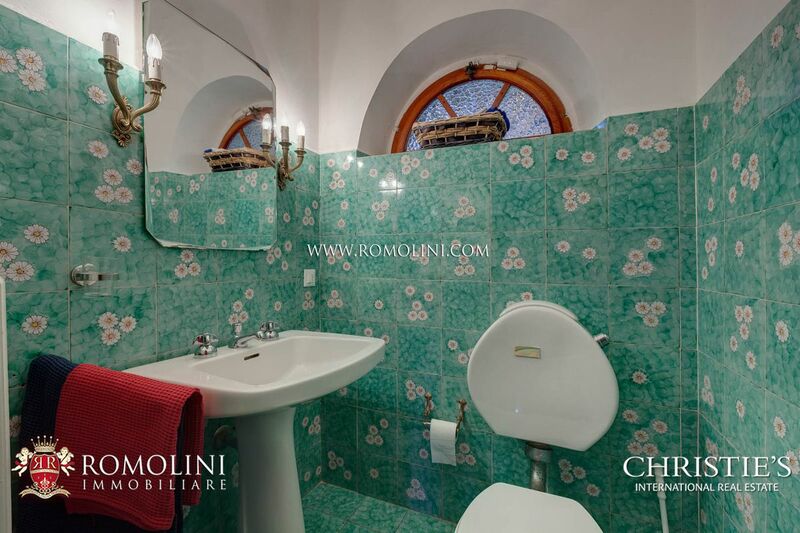 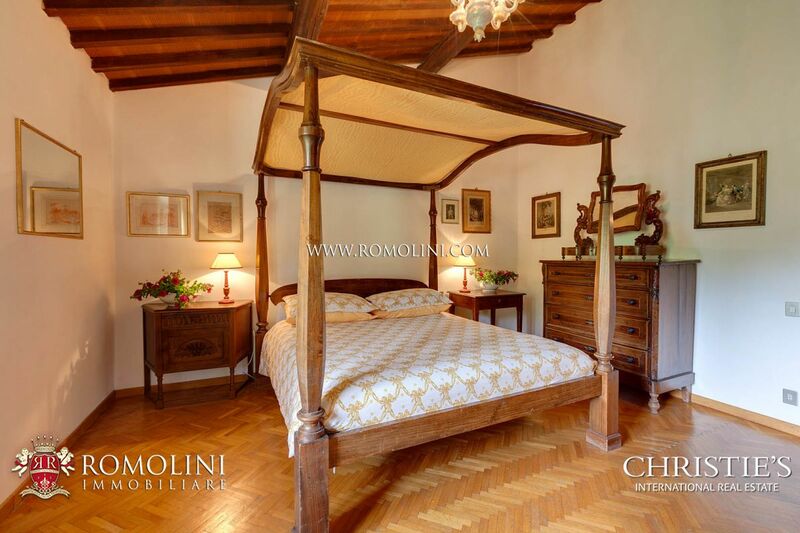 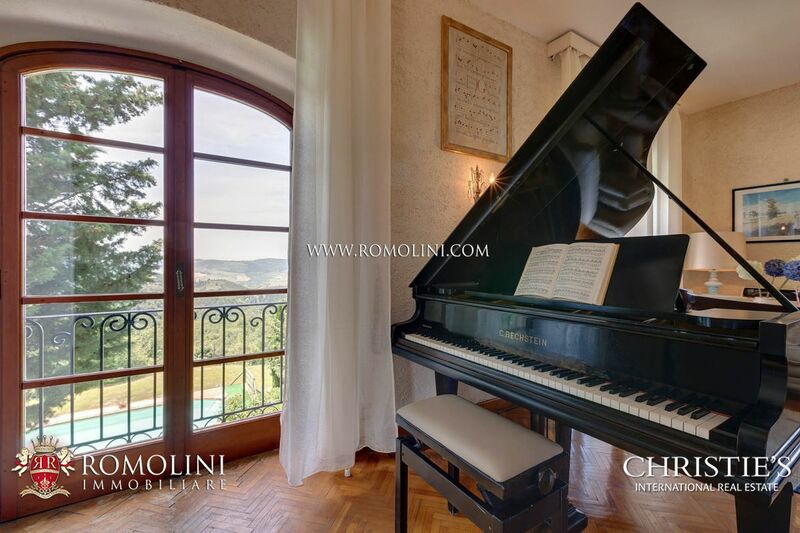 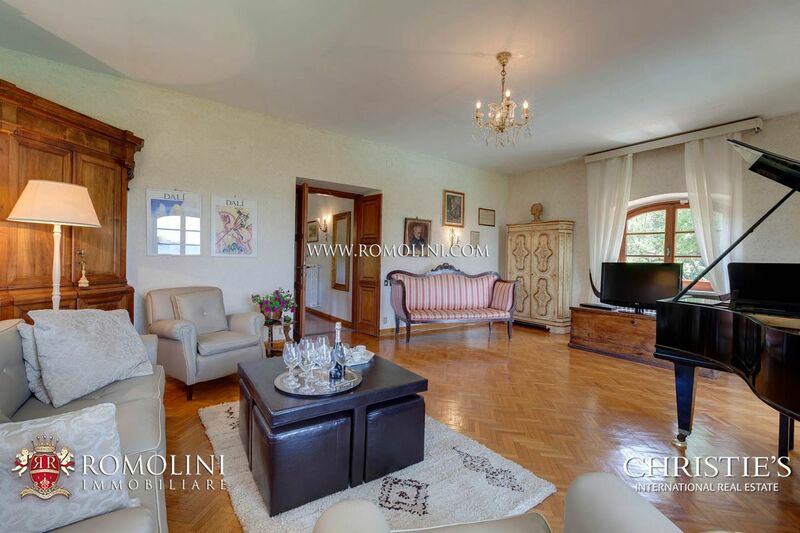 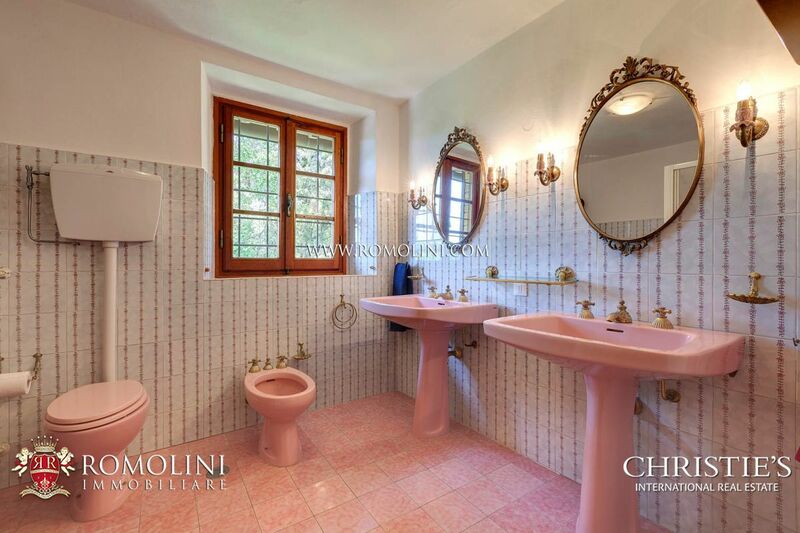 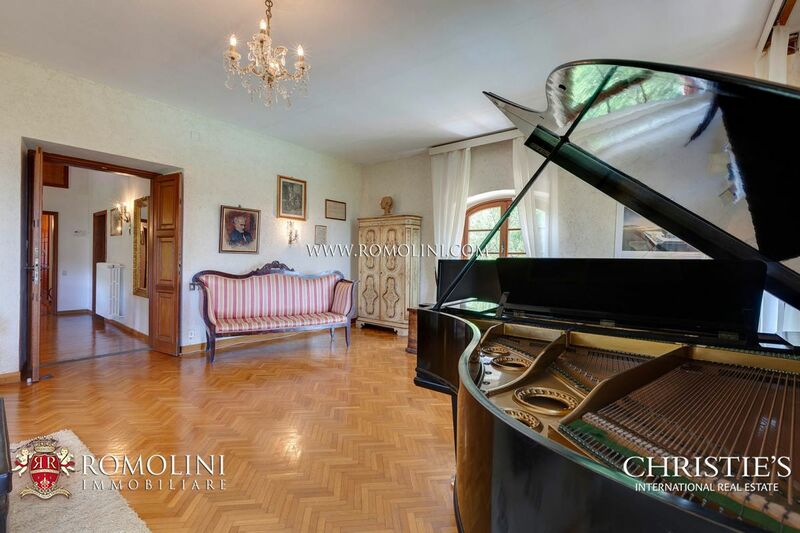 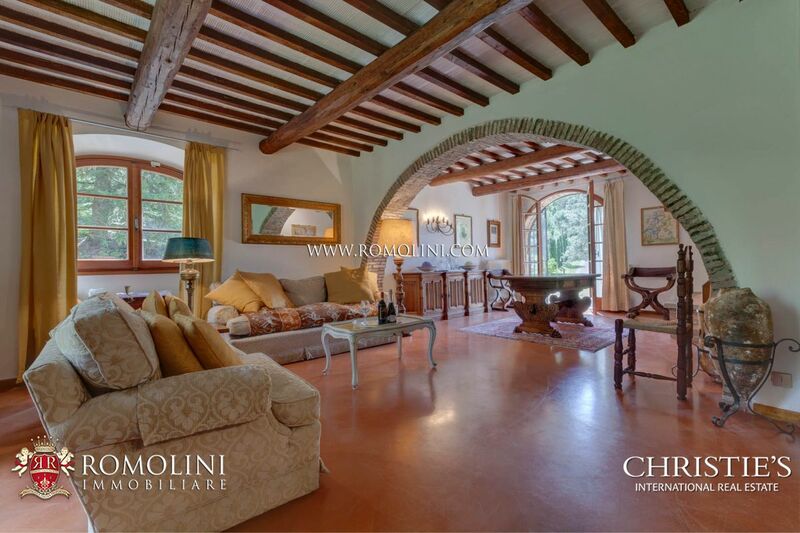 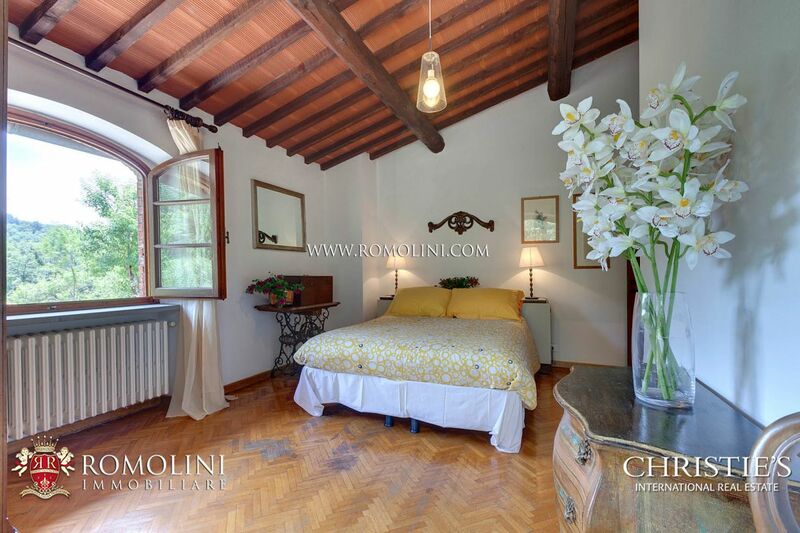 To receive new proposals from Romolini Immobiliare in real time.